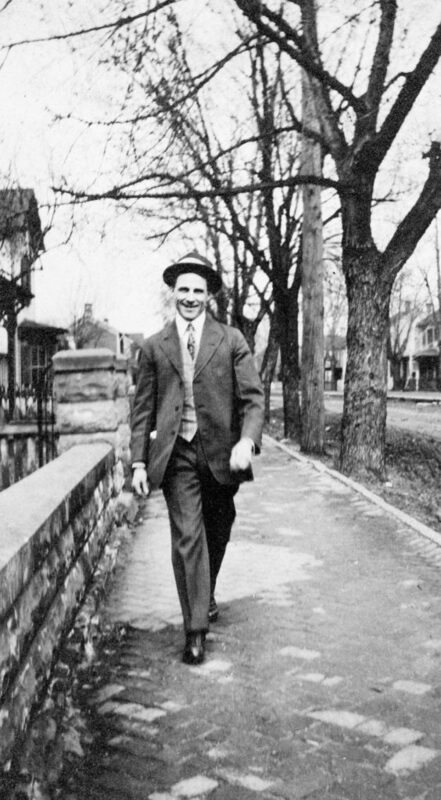 How much do you know of Warren's Heritage? 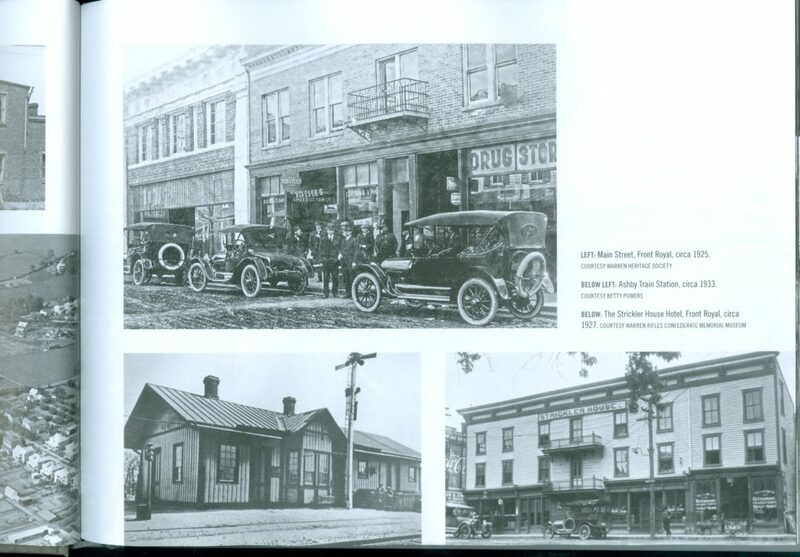 Click the photos to see details below each picture! 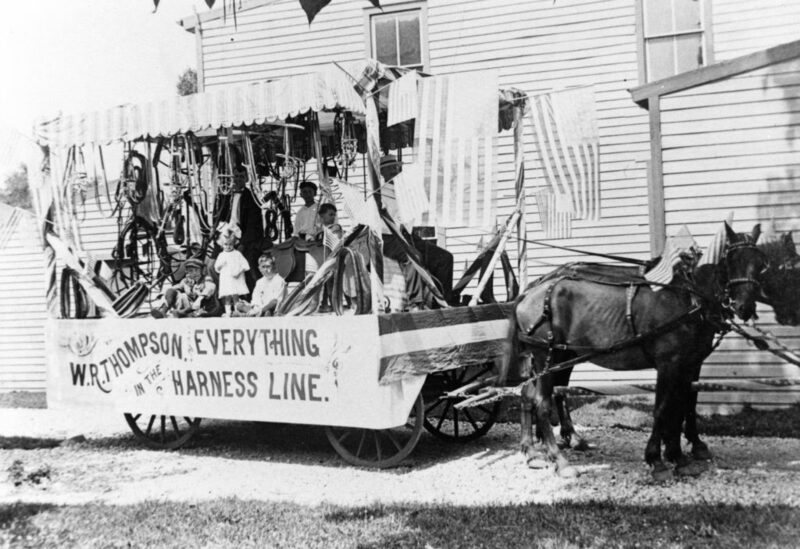 William Rust Thompson family's 1919 parade float for their family harness shop at 111 Main Street, Front Royal. 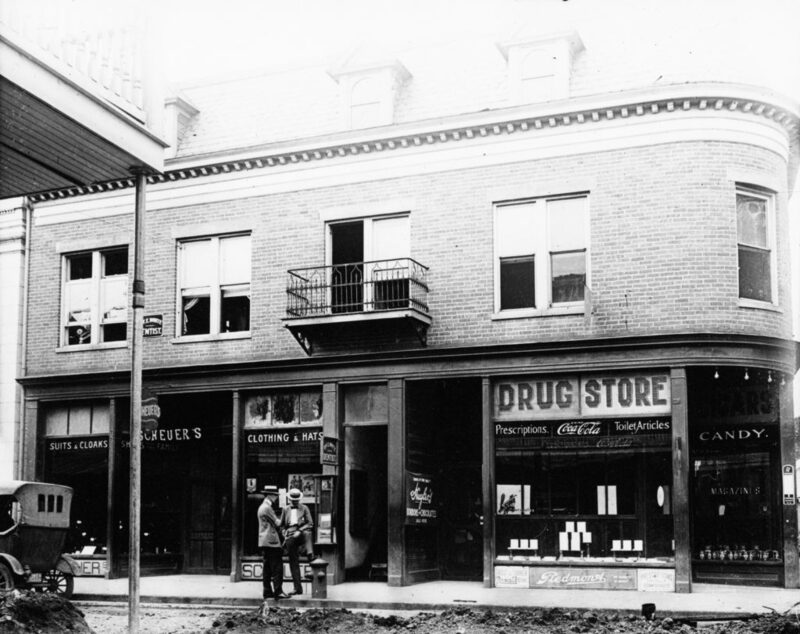 147 W. Main Street, Front Royal, circa 1932. 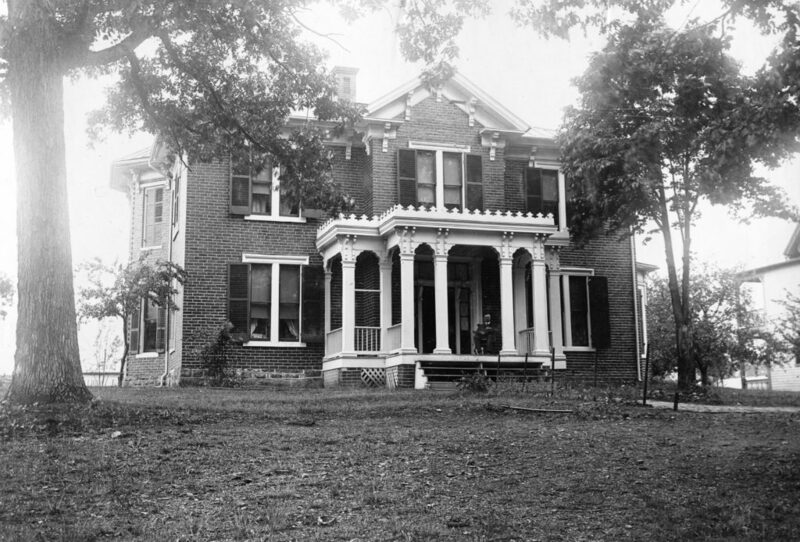 Home of Champ C. Proctor, owner of Proctor Feed Mill. 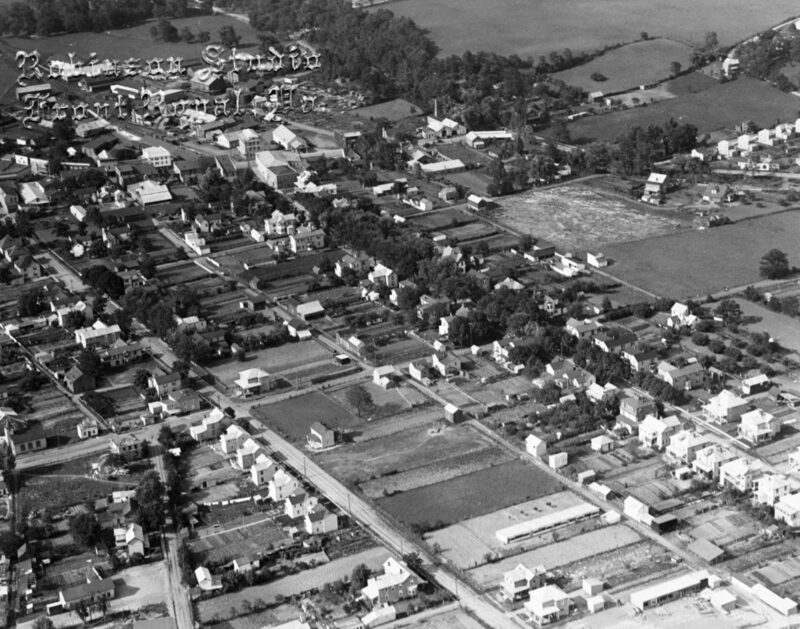 Aerial photo of Front Royal, circa 1930. 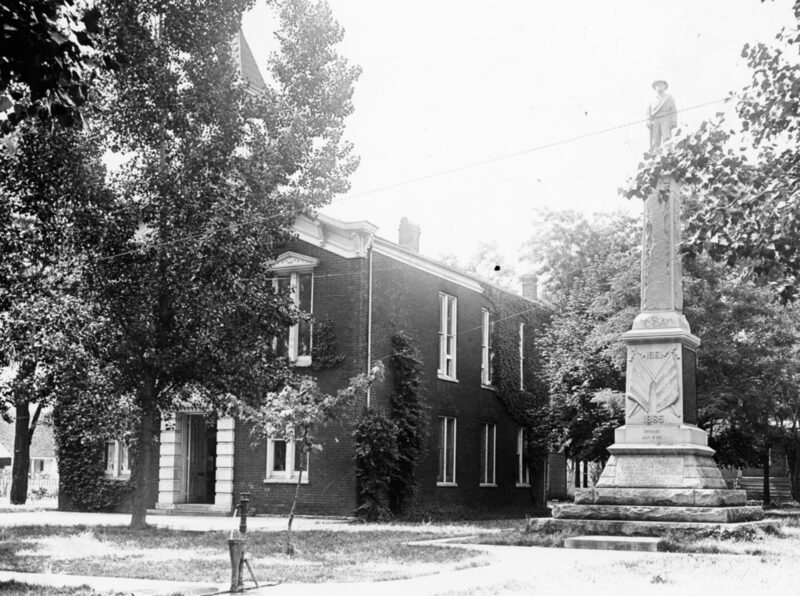 Photo taken by Robinson Studio. 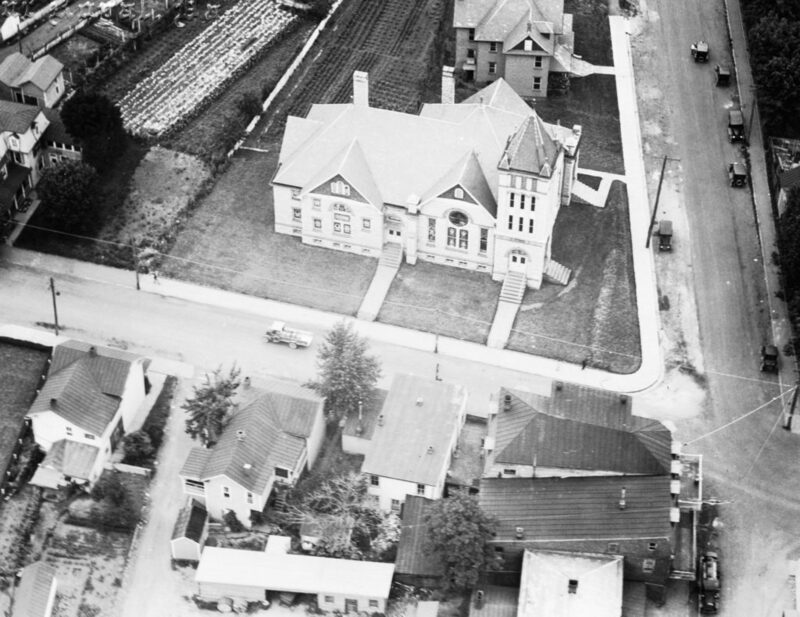 Aerial photo of Front Royal Methodist Church, circa 1927. 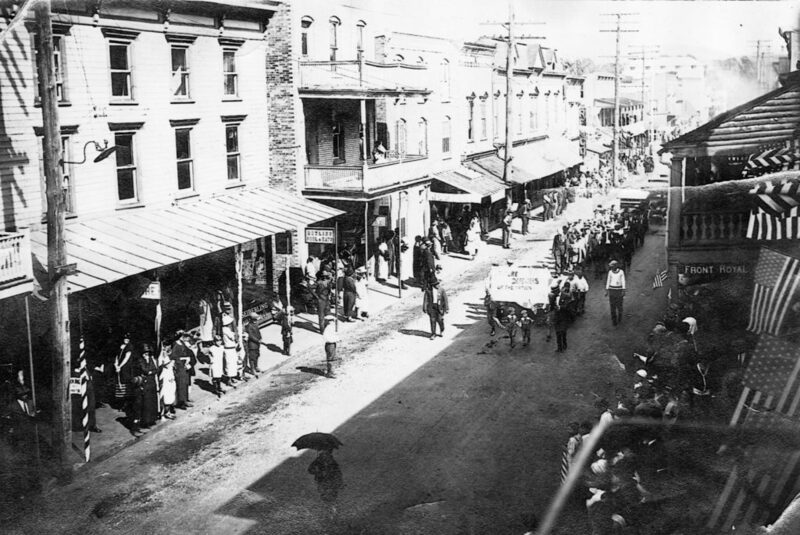 Albert Ellsworth Bower, Jr. leading parade in Front Royal, circa 1925. 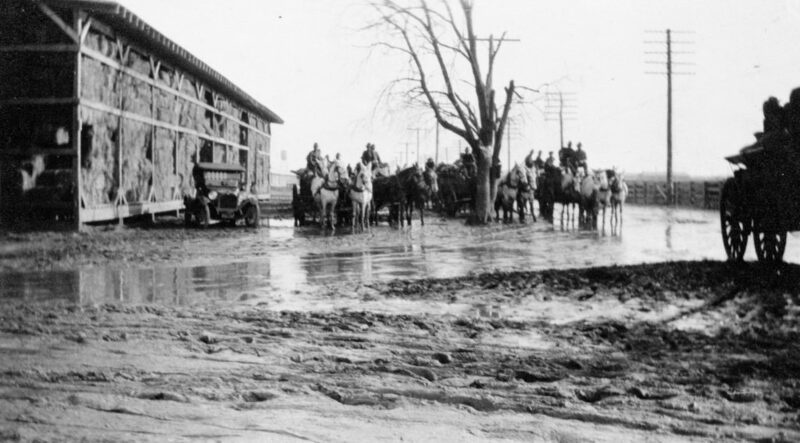 Animal Embarkation Depot, Front Royal, circa 1917. 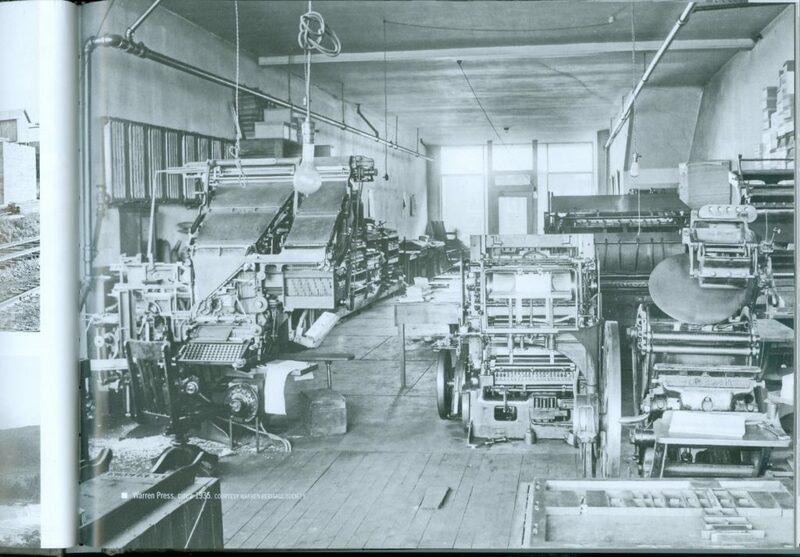 Baker and Company, circa 1920. 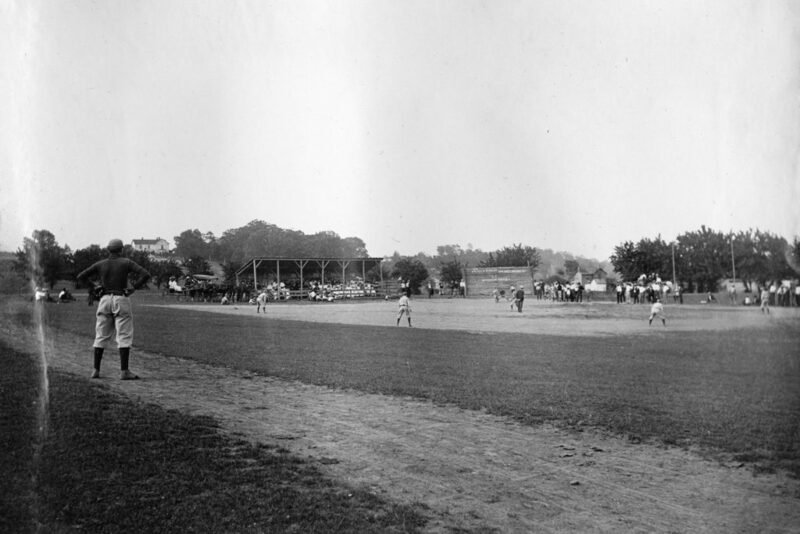 Baseball game at the corner of Virginia Avenue and Kendrick Lane, Front Royal, circa 1919. 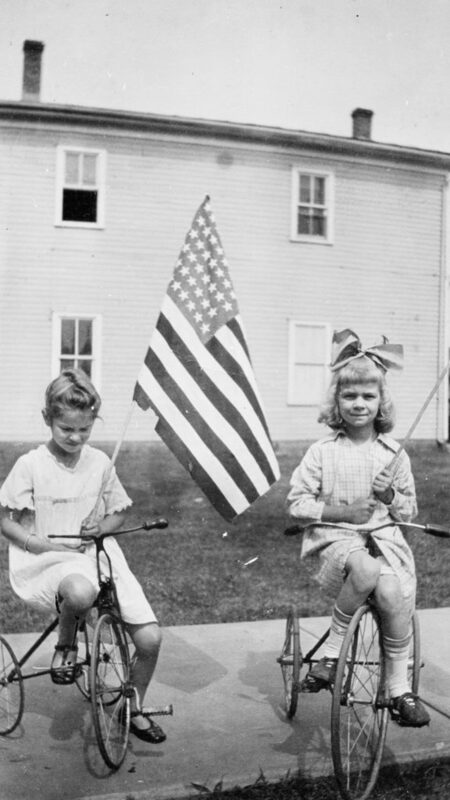 Riverside Motor Court, circa 1939. 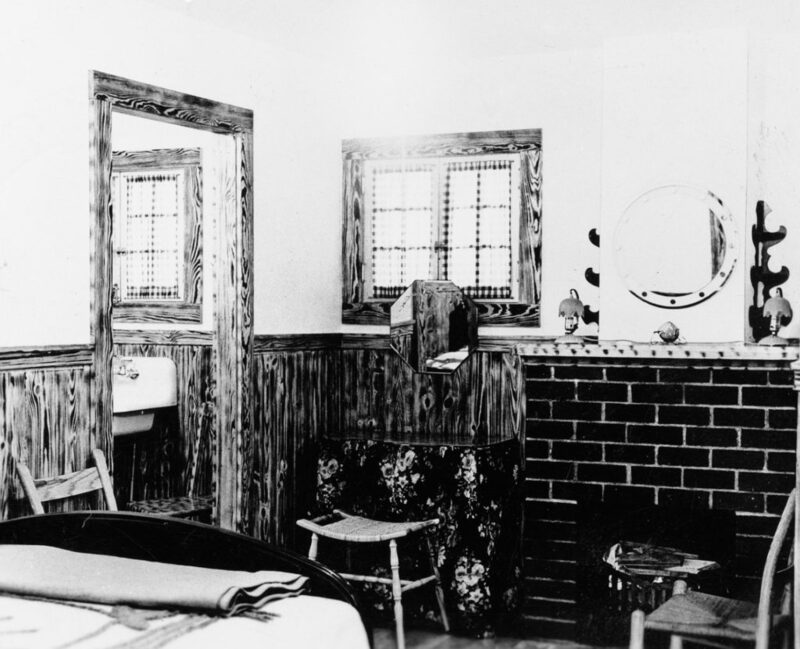 Inside Bower riverside cabin off Route 340, circa 1939. 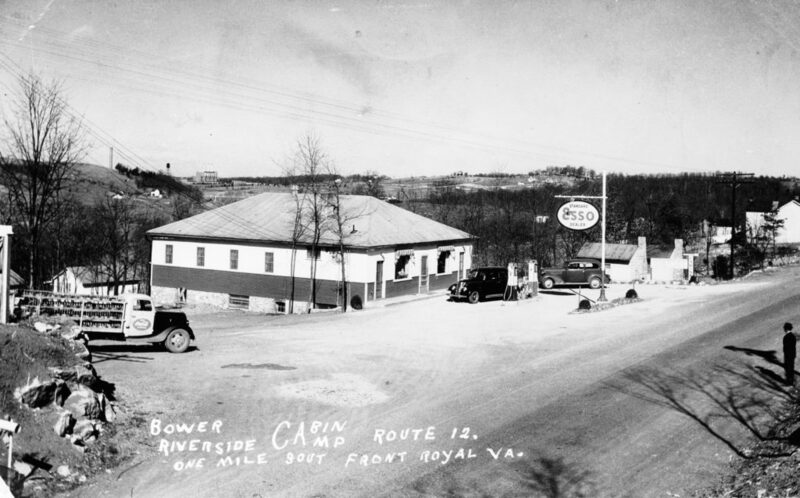 Bower riverside cabin off Route 340, circa 1939. 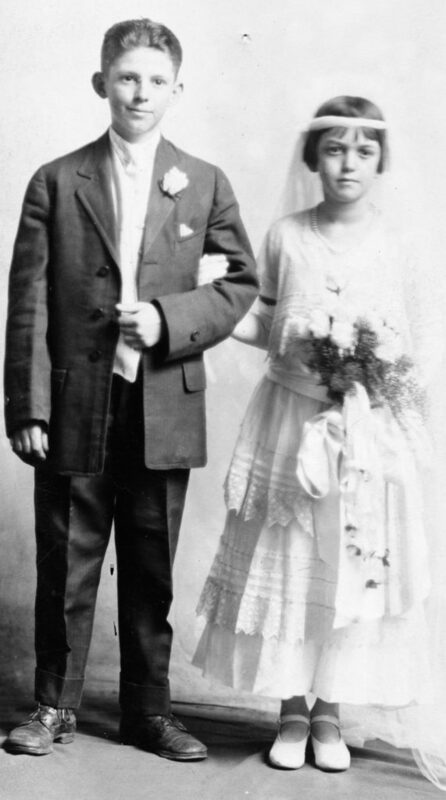 Buse Compton and Ree Maddox on their wedding day, Shenandoah River, circa 1927. 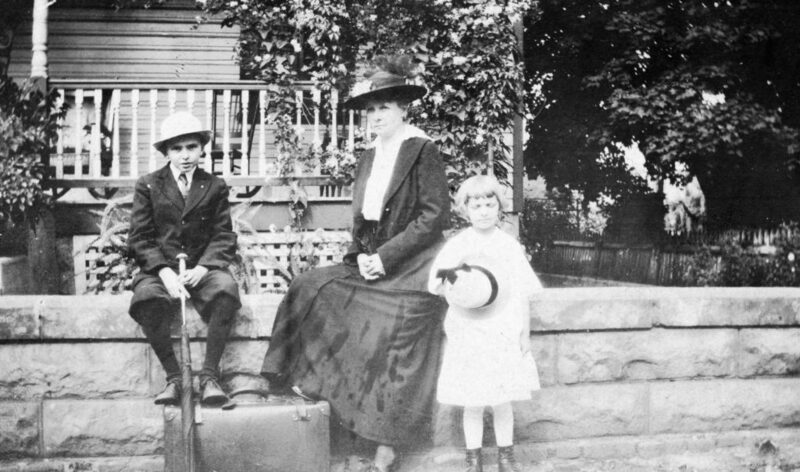 Edwin Compton, Ree Maddox Compton, and Frances Compton, Front Royal, circa 1917. 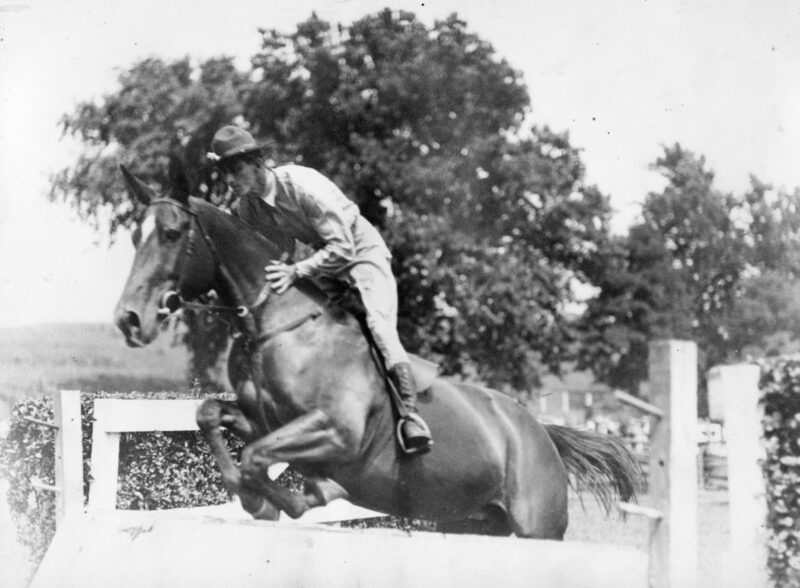 Elizabeth E. Proctor (Biggs) and Ellie Weaver, Front Royal, circa 1918. 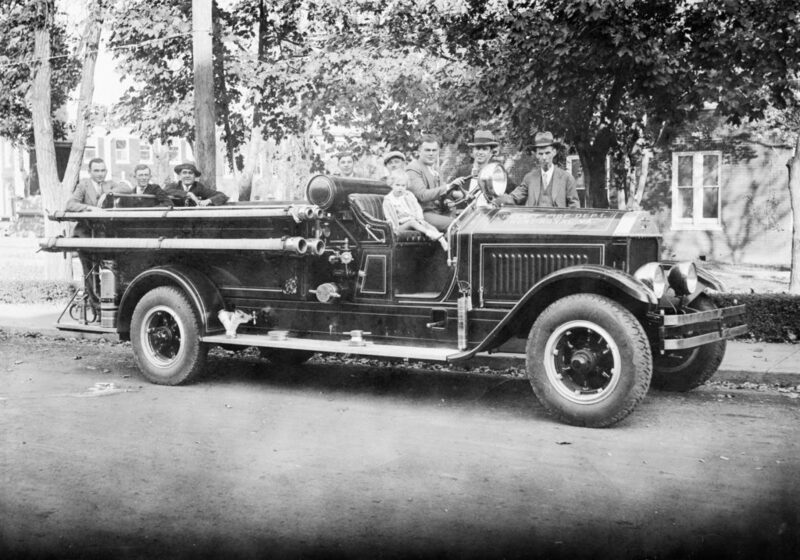 Relief Fire Department engine, Front Royal, circa 1929. 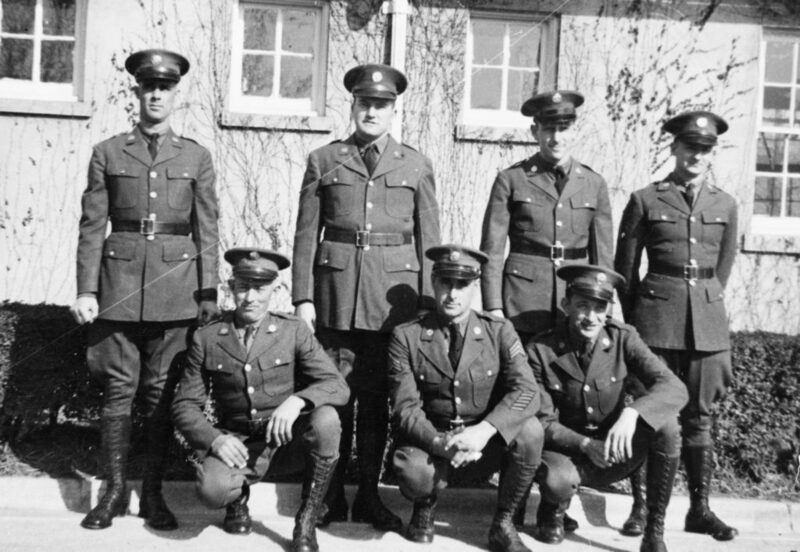 Later renamed in 1960 to Front Royal Fire Department. 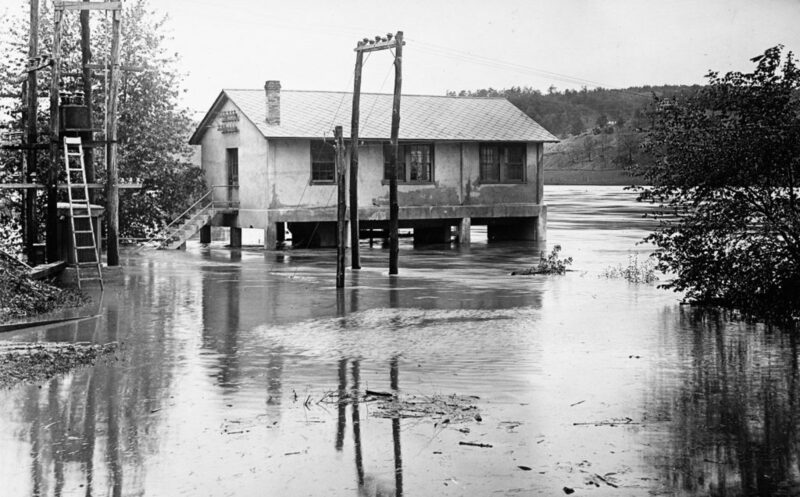 217 E. Main Street during the flood on 1936. 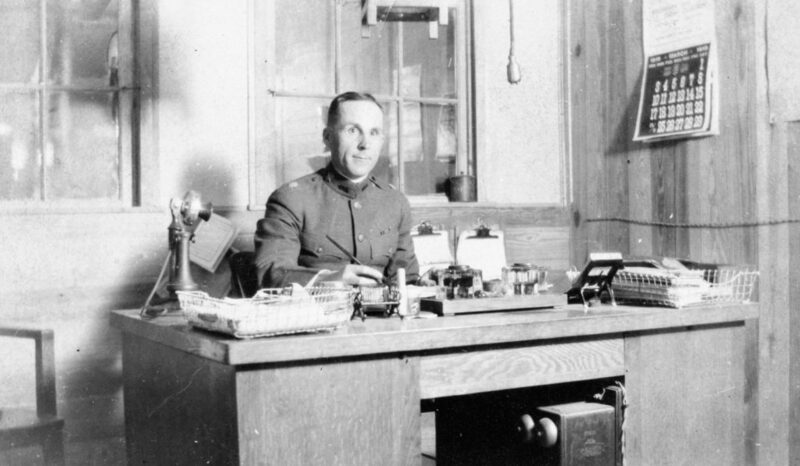 James Granville Fox, Sr. of the U.S. Army Veterinary Service, circa 1936. 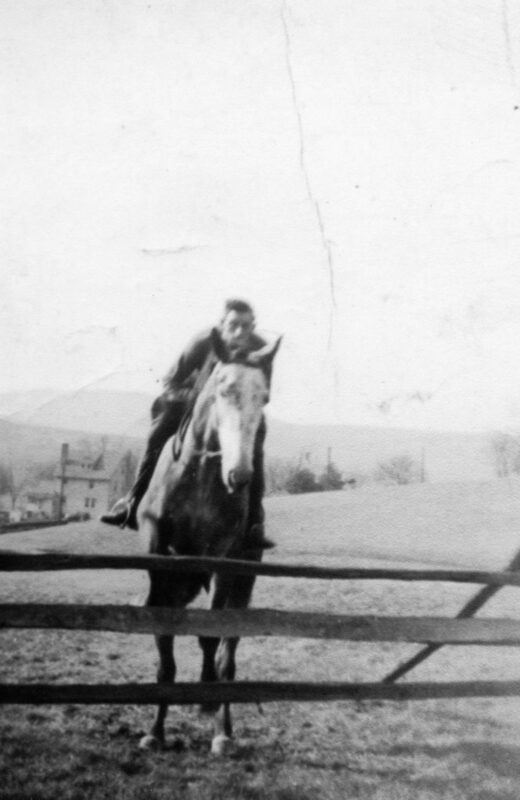 Joseph Burke Sr., Front Royal, circa 1924. 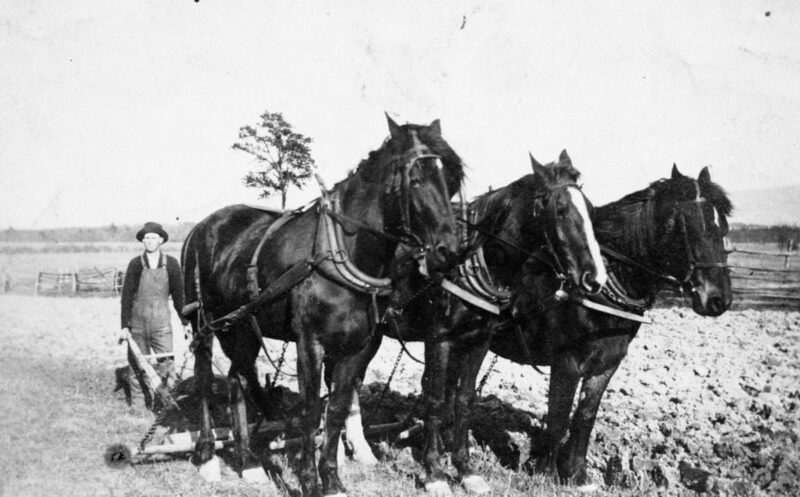 Joseph M. Burke Sr. and team of horses, Fork District, Warren County, circa 1915. 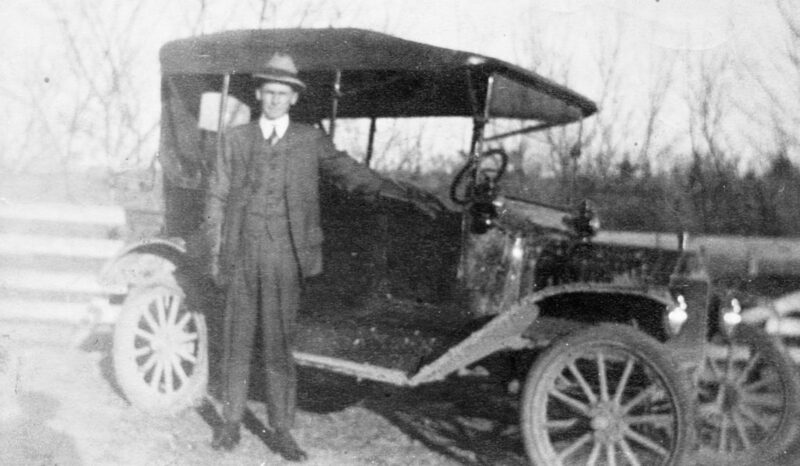 Joseph M. Burke in front of his Ford Model T, circa 1917. 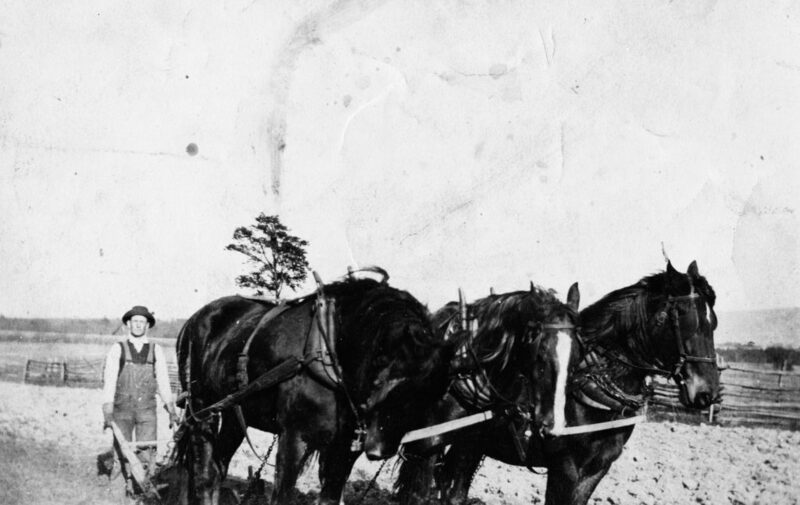 This was the very first car owned in the Fork District of Warren County. 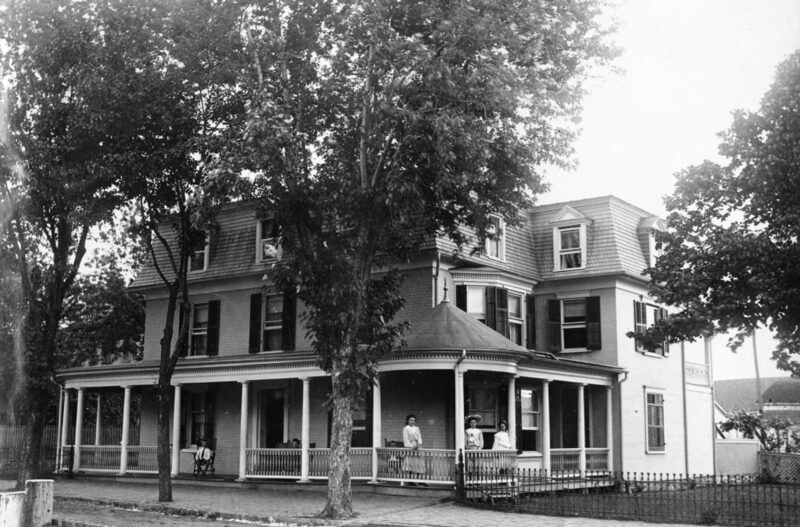 MacAtee home on Luray Avenue, Front Royal, circa 1925. 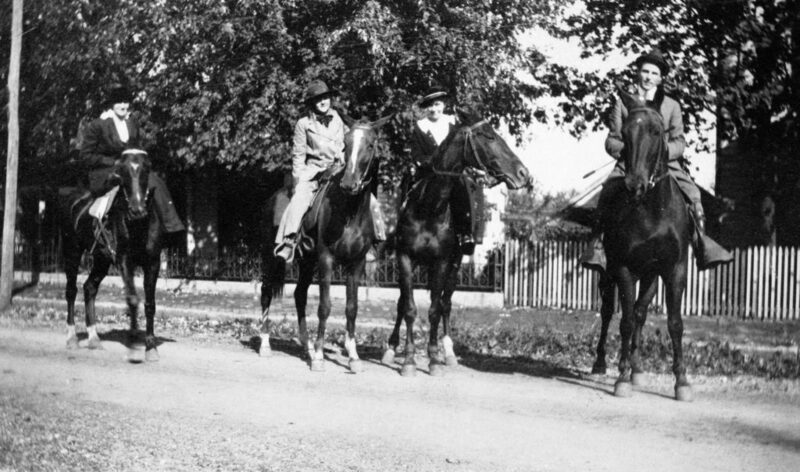 Roberta Mddox, Elizabeth Catherine MacNamera, and Lt. 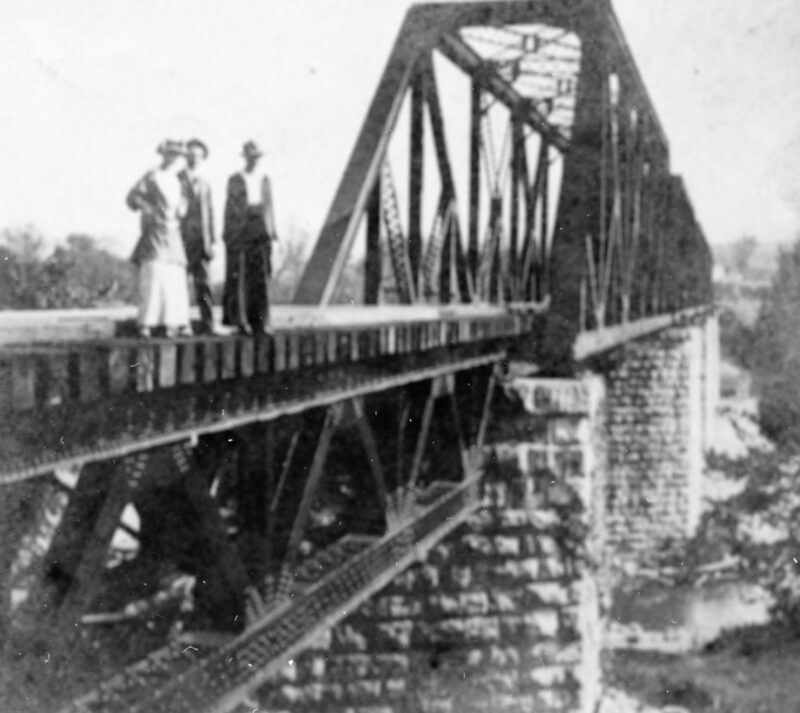 Colonel Thomas MacNamera on the Riverton railroad bridge, circa 1917. 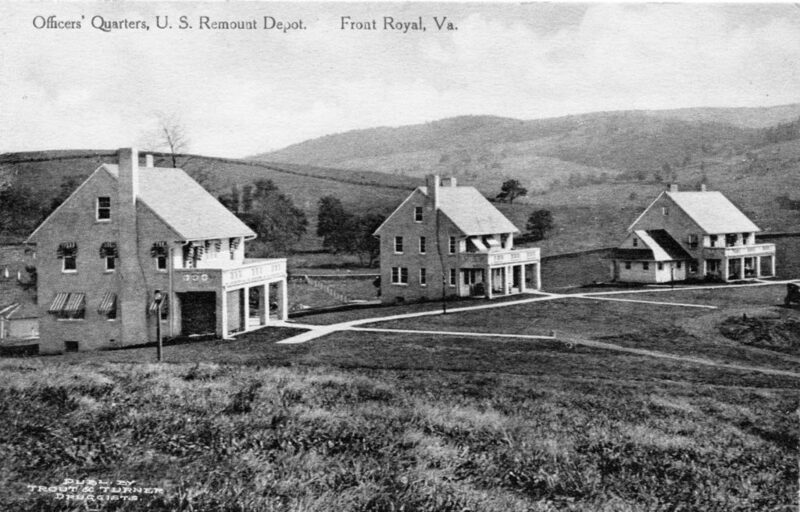 Officers' Quarters, U.S. Remount Depot, Front Royal, circa 1919. 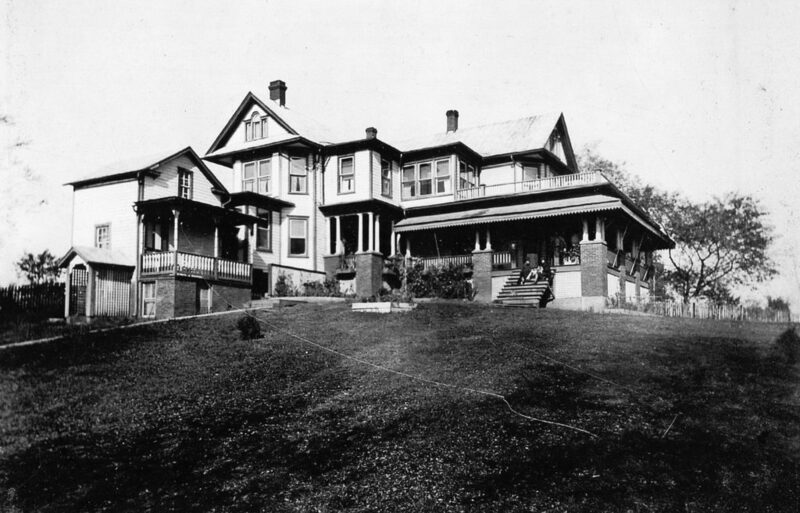 Parkview Tourist Home, Front Royal, circa 1914. 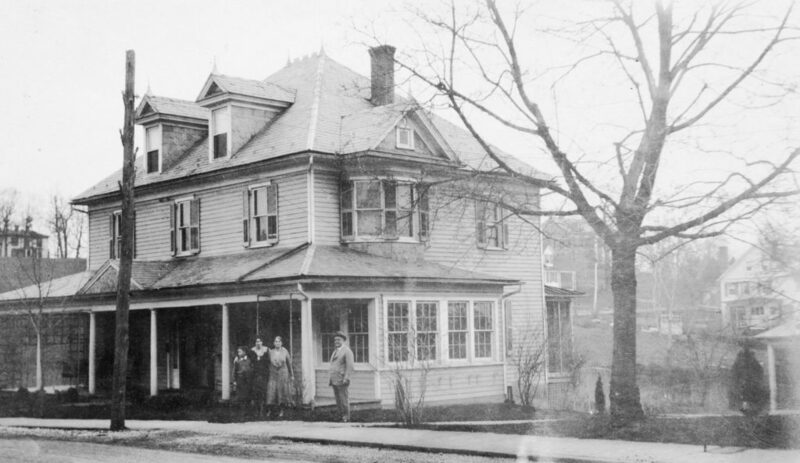 The Miller house on West Main Street, Front Royal, circa 1920. 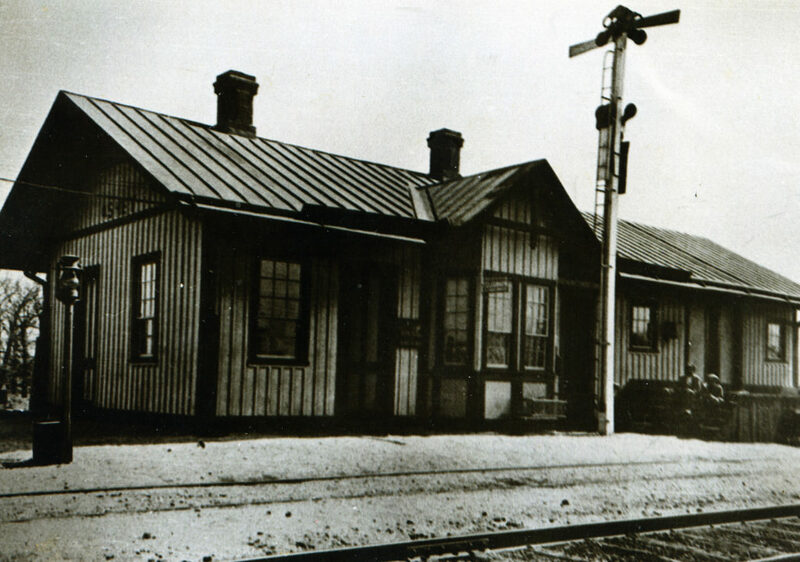 Ashby Train Station, circa 1933. 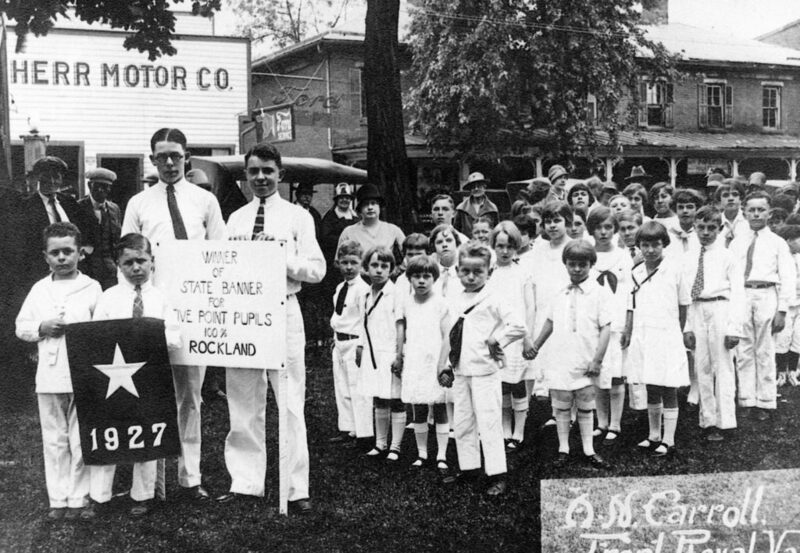 Rockland School Five Pointers, Front Royal, circa 1927. 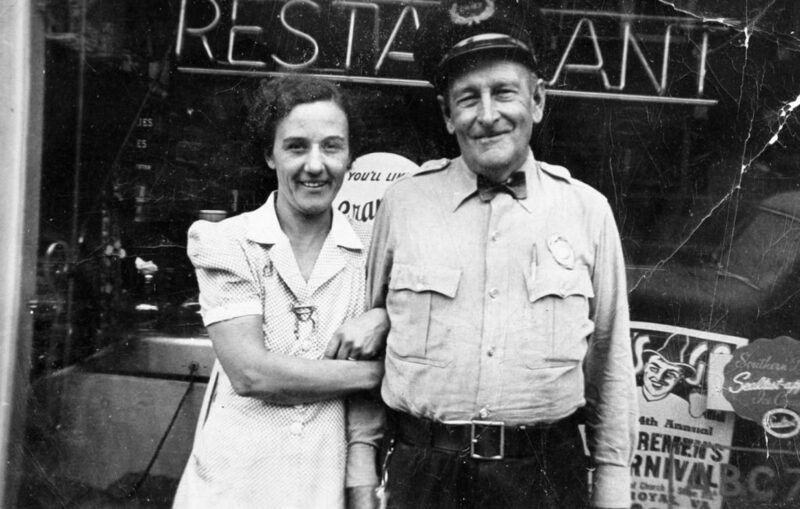 Edgar "Doc" Smith (right) of the Front Royal Police department with Dora Strickler in front of Stricker's Restaurant, Front Royal, circa 1938. 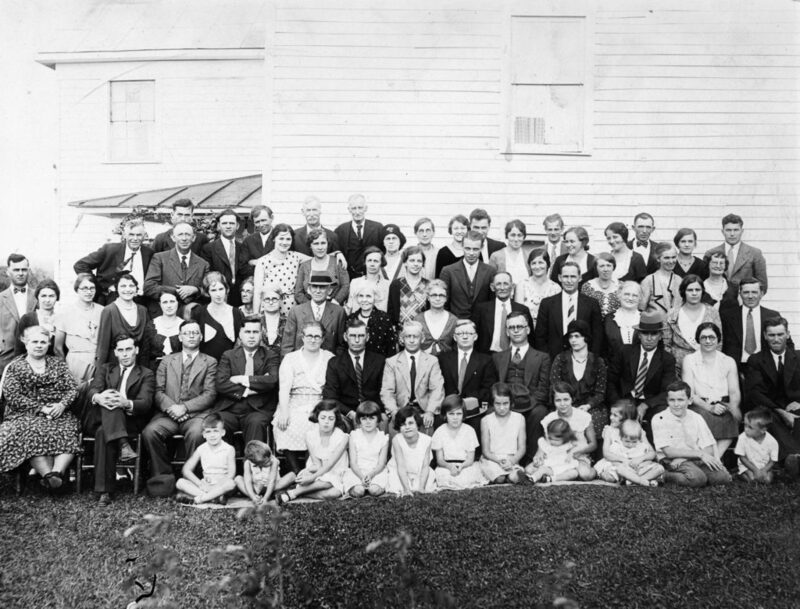 Stokes Family Reunion, circa 1930. 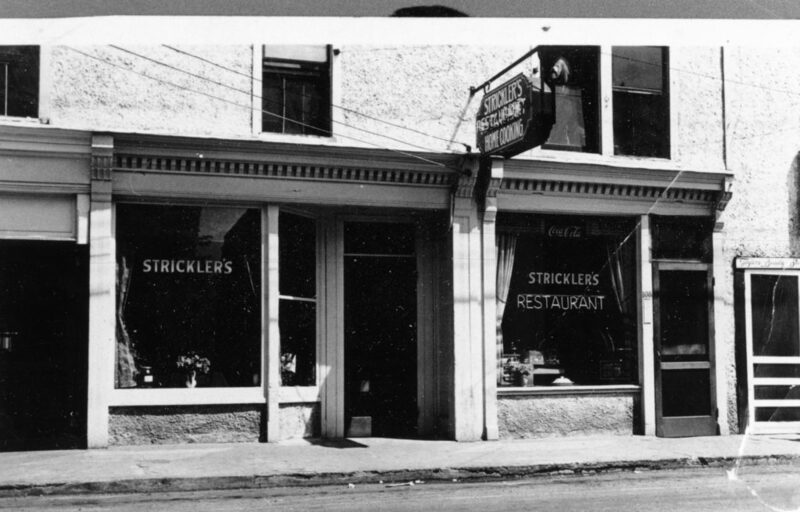 Strickler's Restaurant at 108 East Main Street, Front Royal, owned by Paul and Dora Stricker, circa 1938. 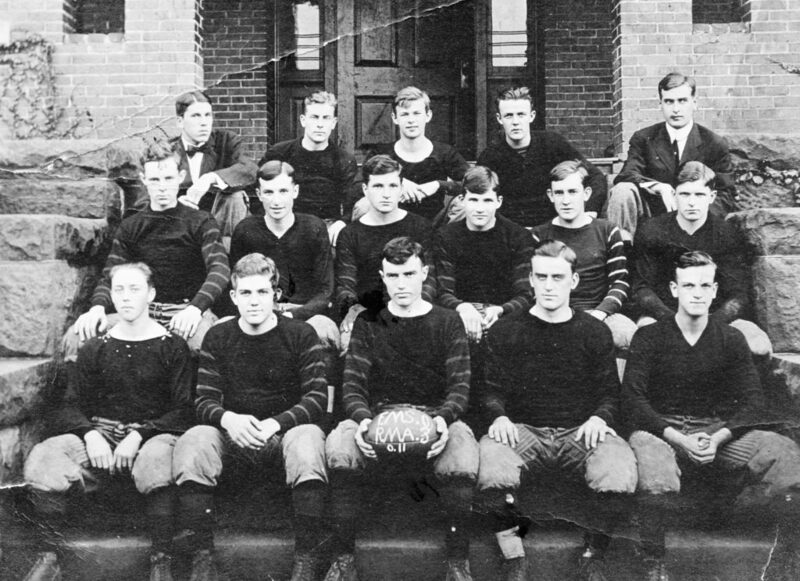 Warren County High School, circa 1920. 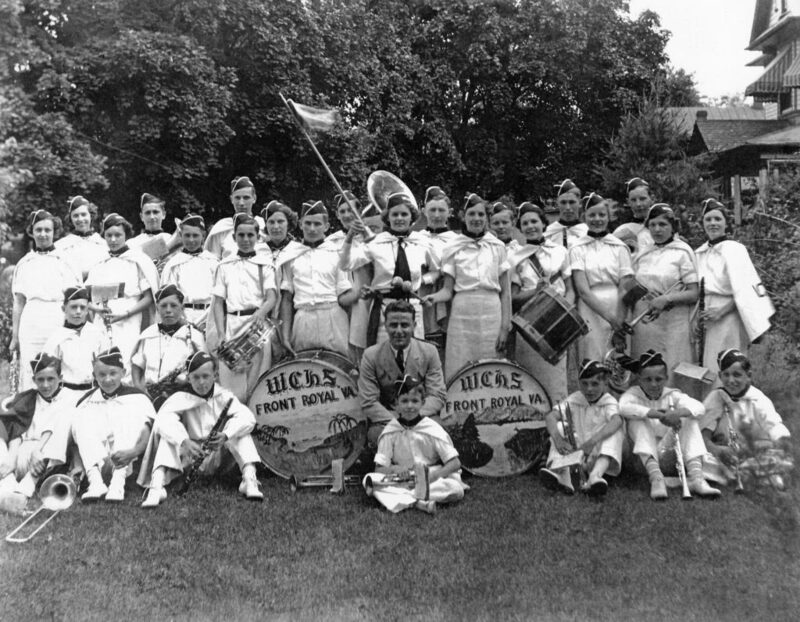 Warren County High School Band, June 1936. 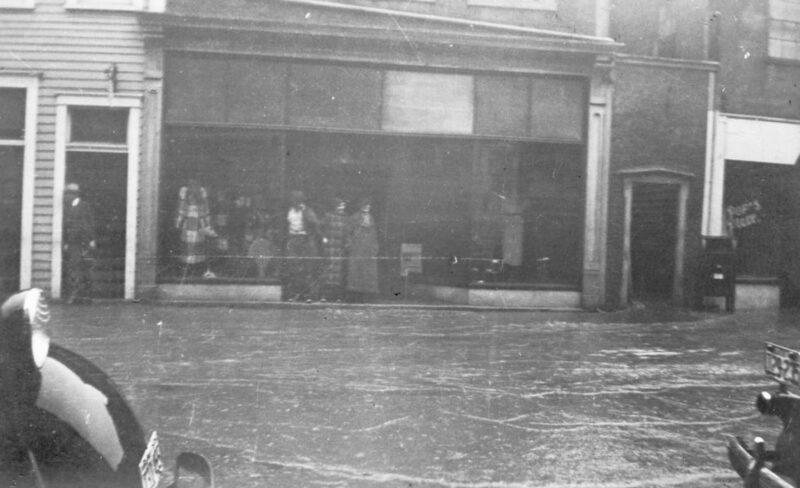 Adelsberger's Store, Main Street, Front Royal, circa 1939. 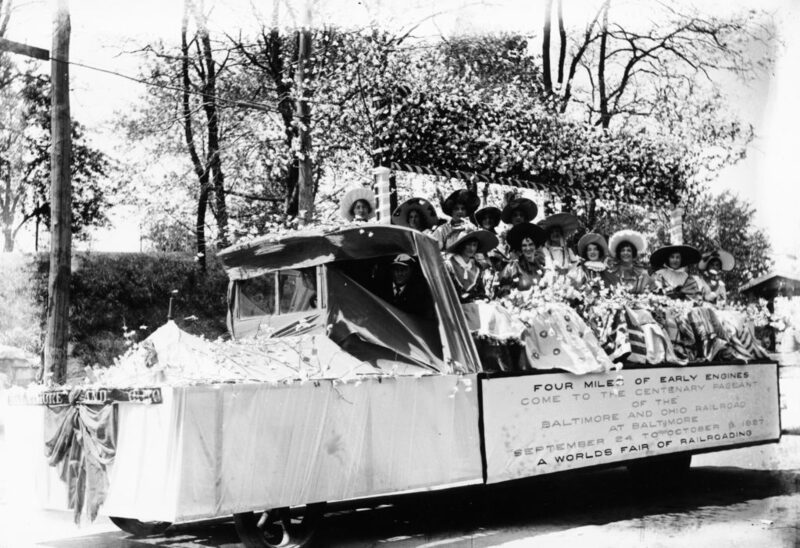 Baltimore & Ohio Railroad float, Front Royal, circa 1927. 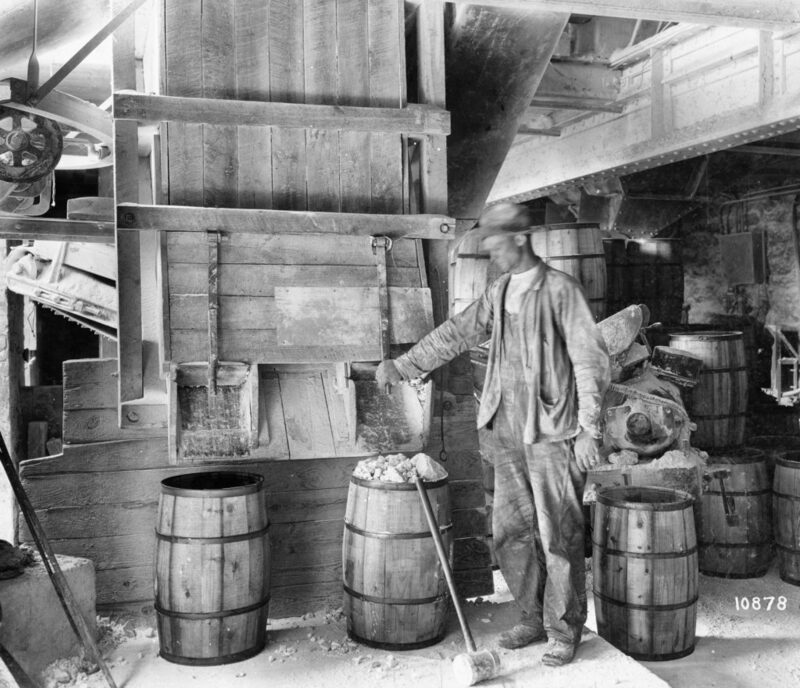 Worker at Carson & Sons in Riverton, manufacturers of Woodburnt Lime, circa 1930. 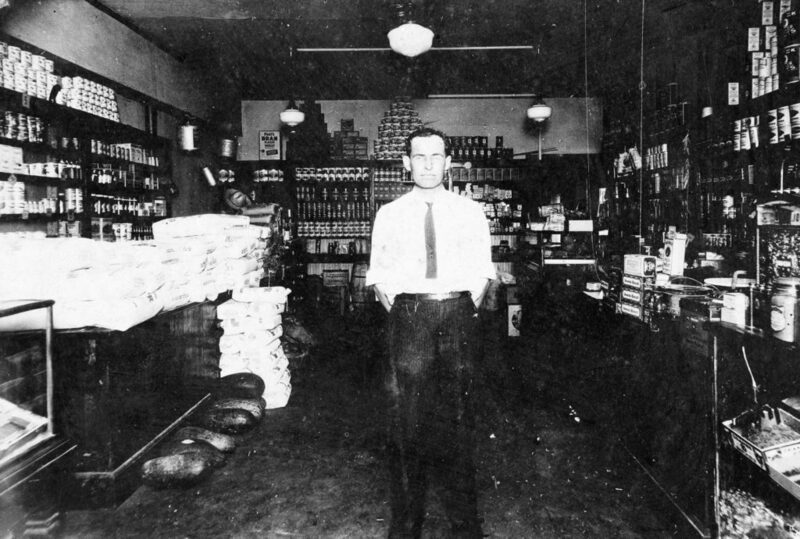 Carson & Sons in Riverton, circa 1930. 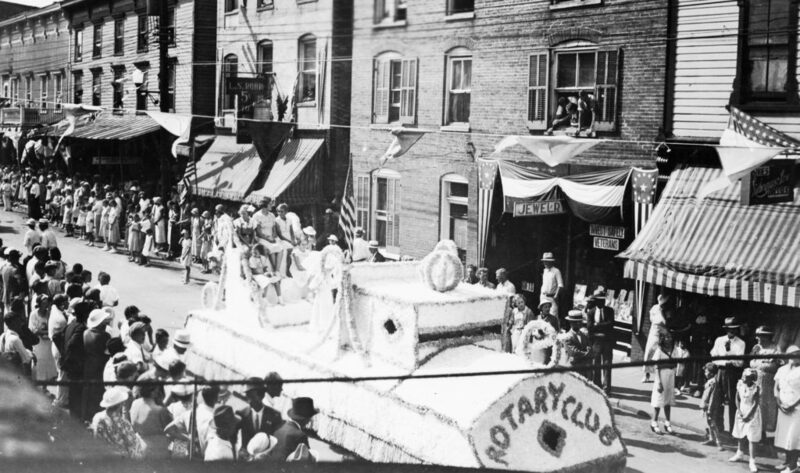 Centennial Celebration of Warren County, Main Street, Front Royal, August 9, 1936. 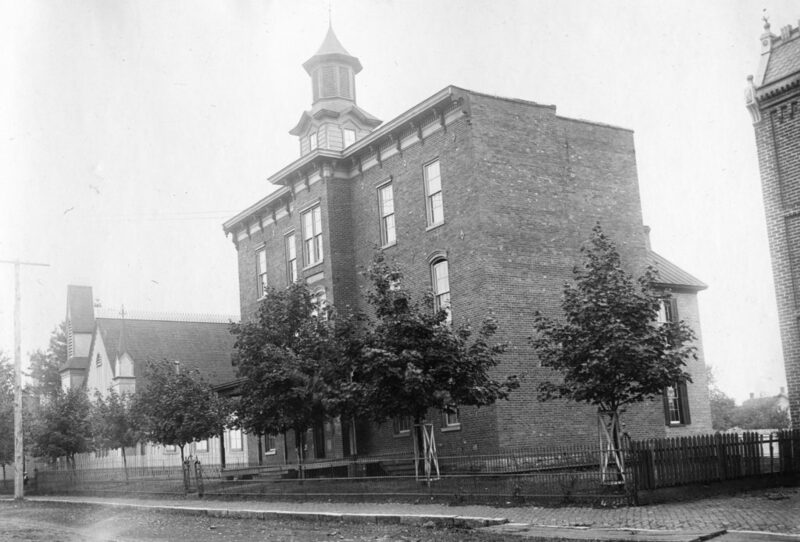 Warren County Courthouse, Front Royal, circa 1930. 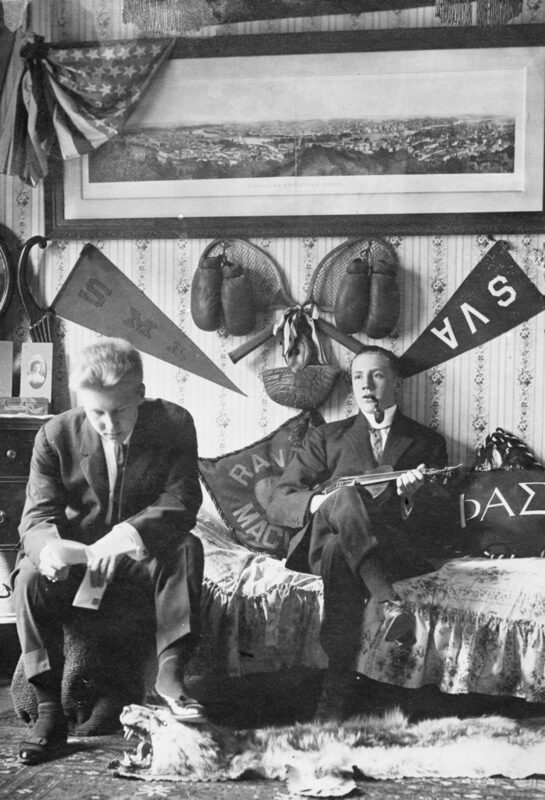 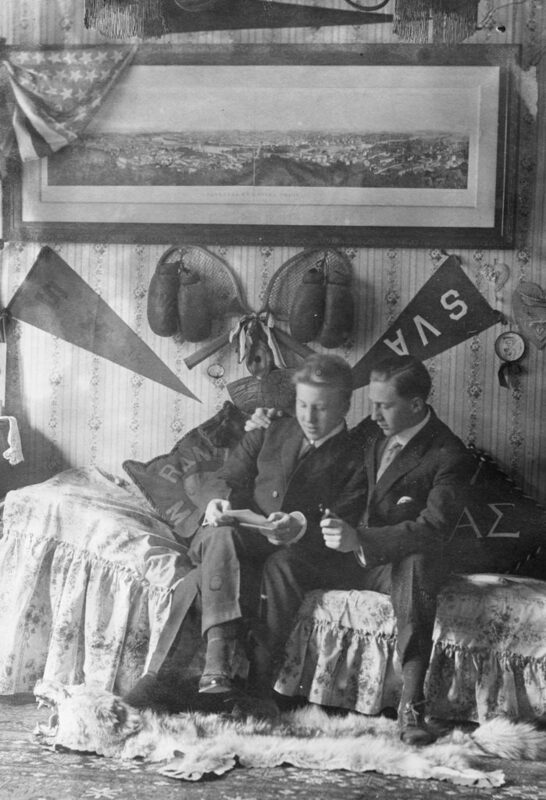 Students inside the Eastern College dormitories, Front Royal, circa 1905. 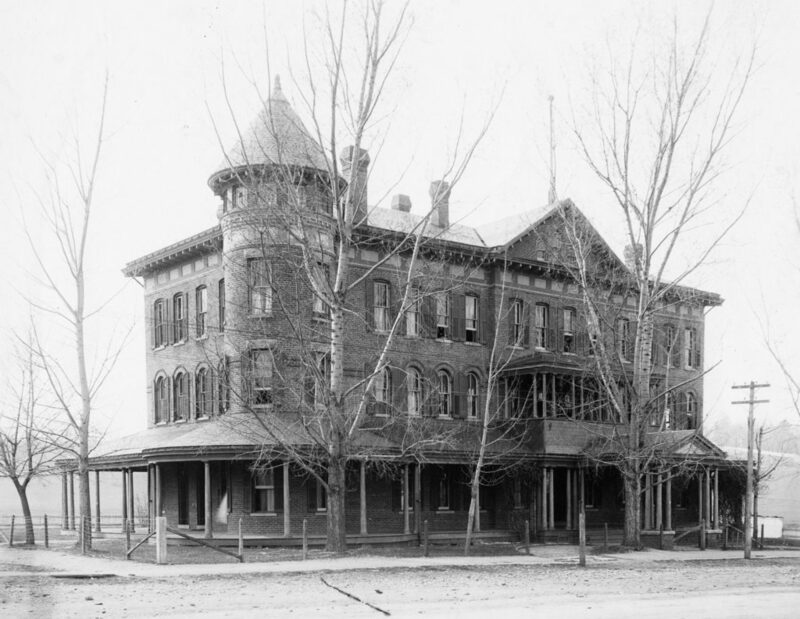 Ladies Hall at Eastern University, Front Royal, circa 1905. 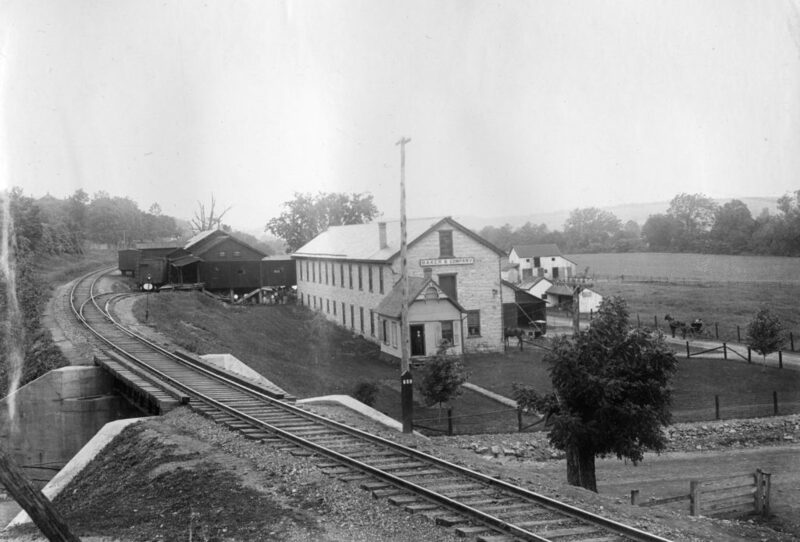 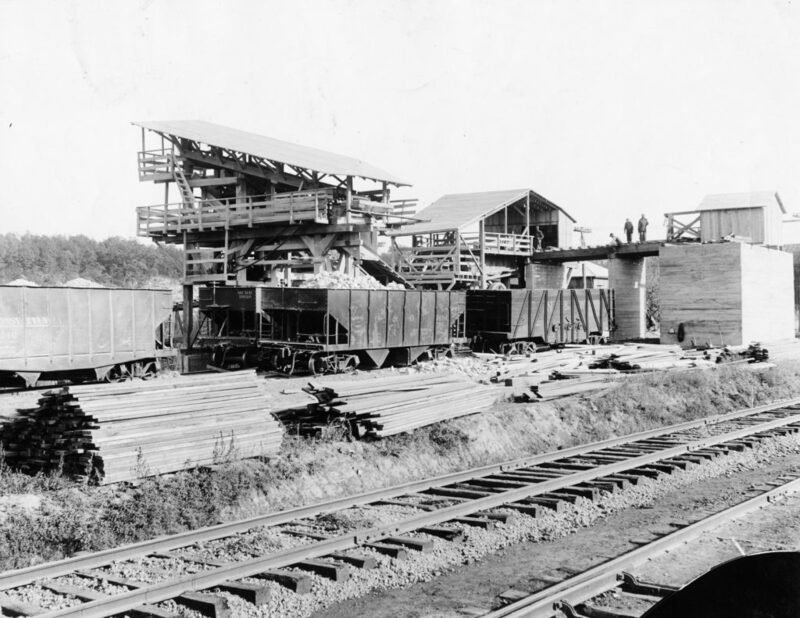 Electric Light Plant, Riverton, circa 1905. 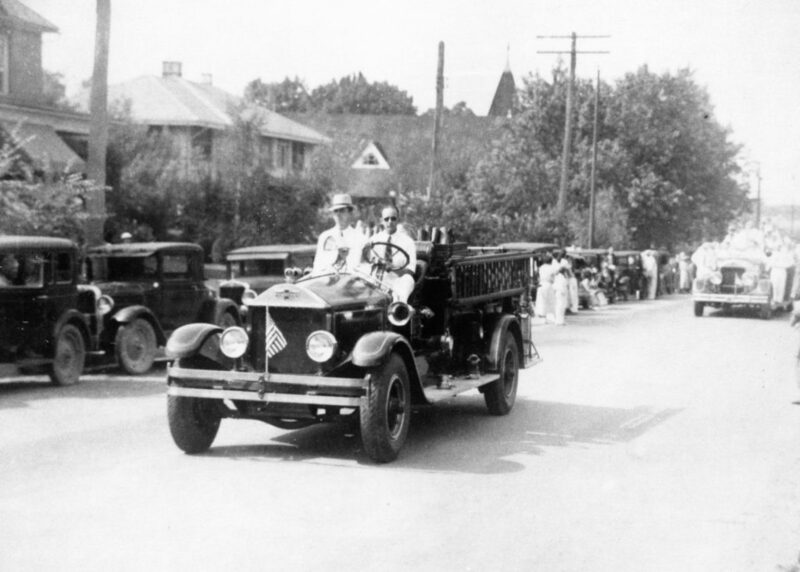 A firetruck at the 1936 Warren County Centennial Parade, 1936. 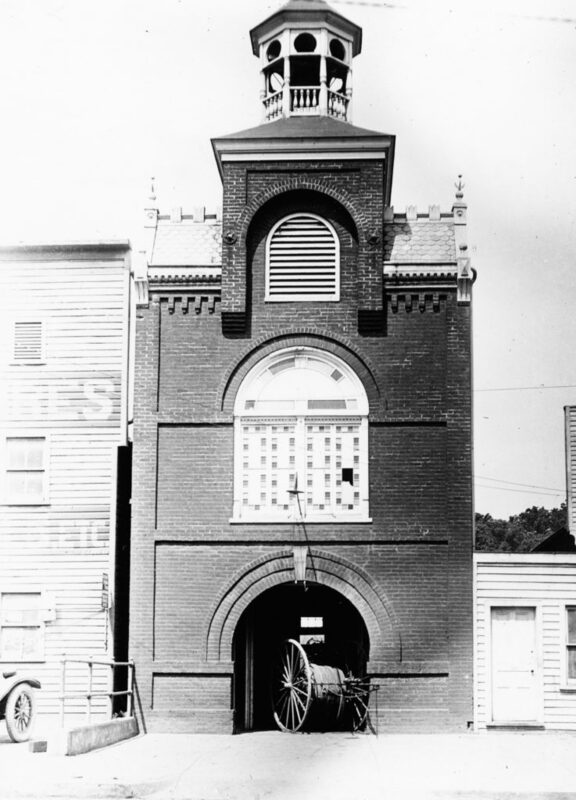 Firehouse at South Royal Avenue, Front Royal, circa 1920. 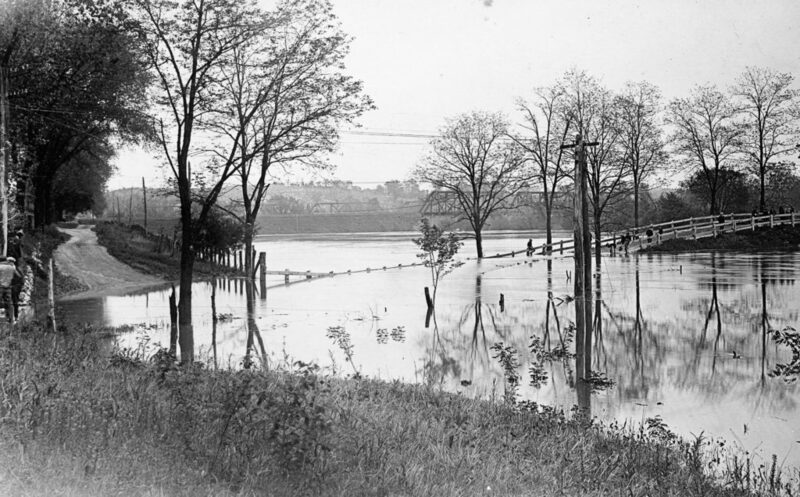 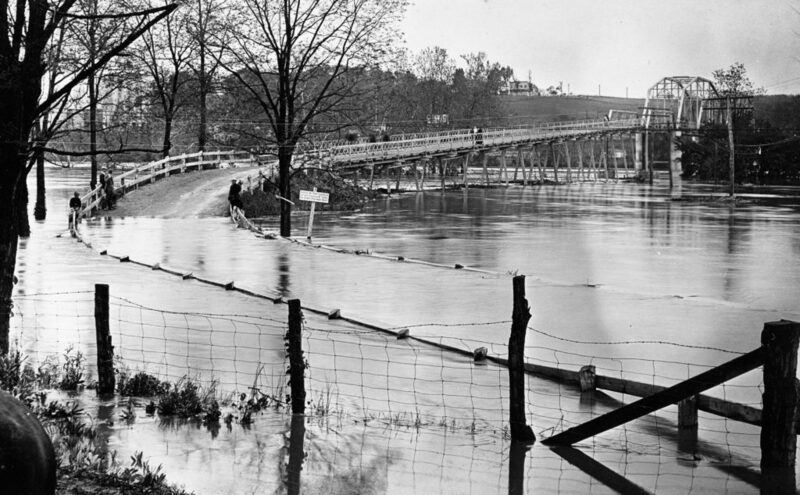 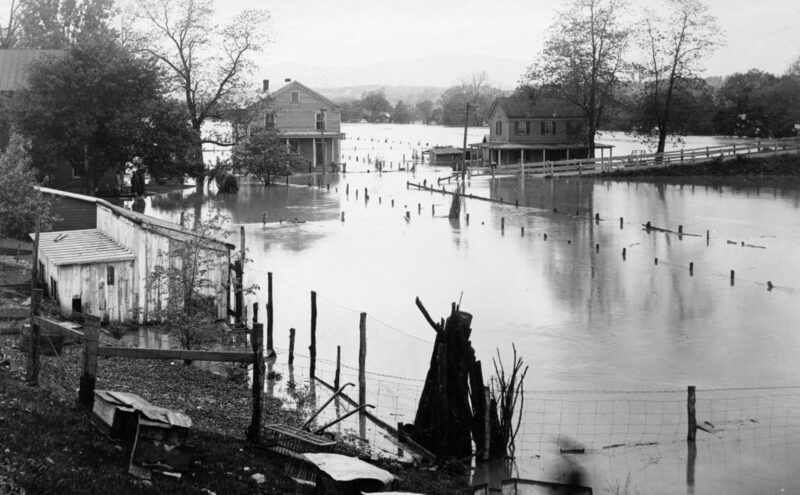 Flooding on the South Shenandoah River, 1936. 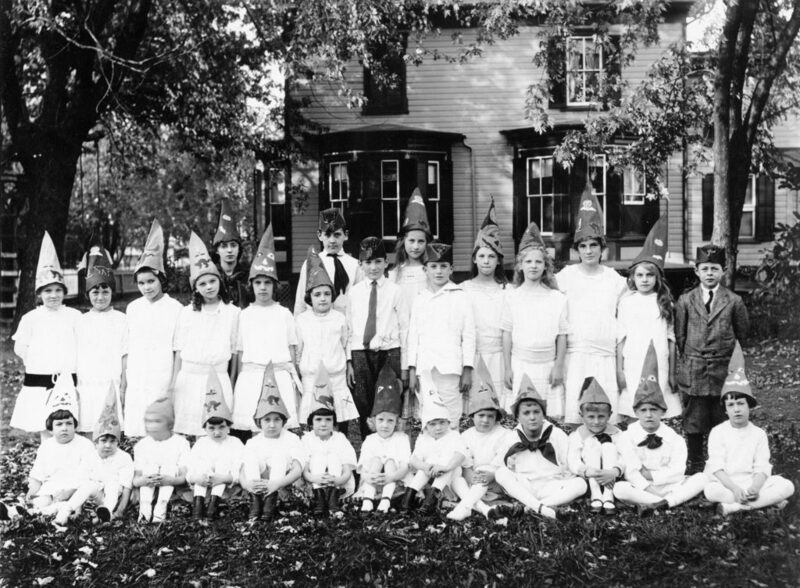 Front Royal Methodist School, Women's class, circa 1913. 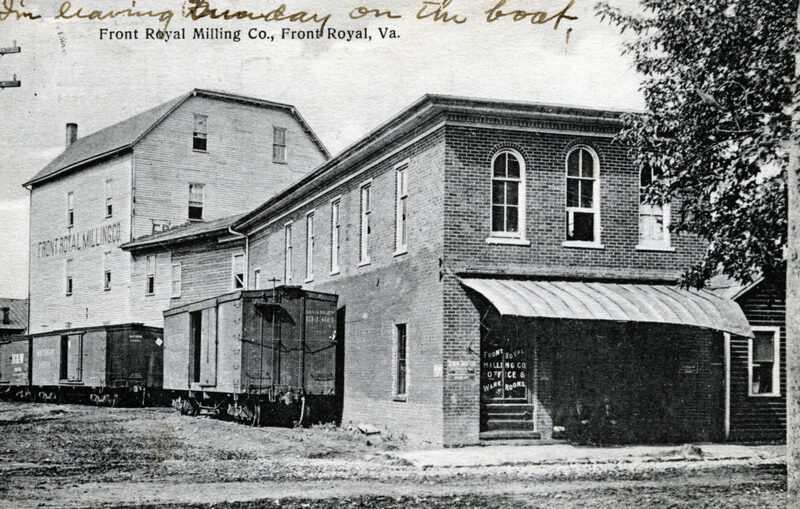 Front Royal Milling Company, 480 E. Main Street, circa 1912. 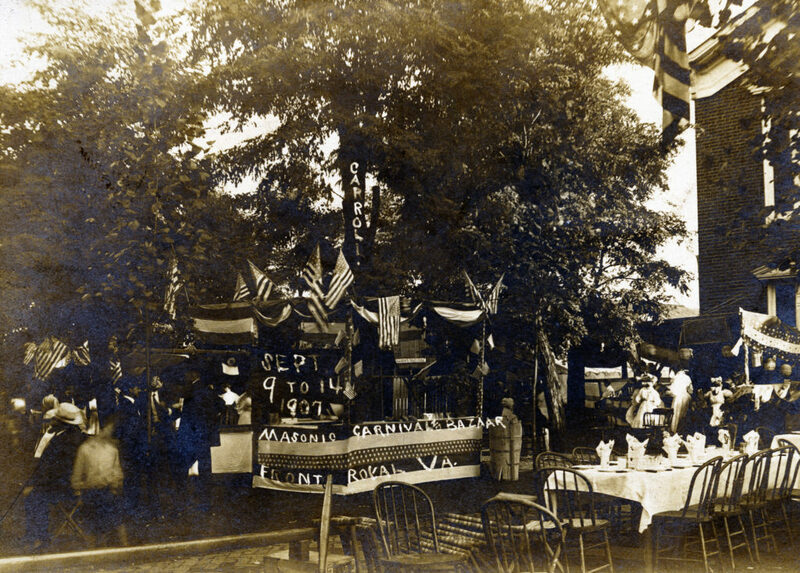 Harnsberger birthday party, Crescent Street in Front Royal, circa 1915. 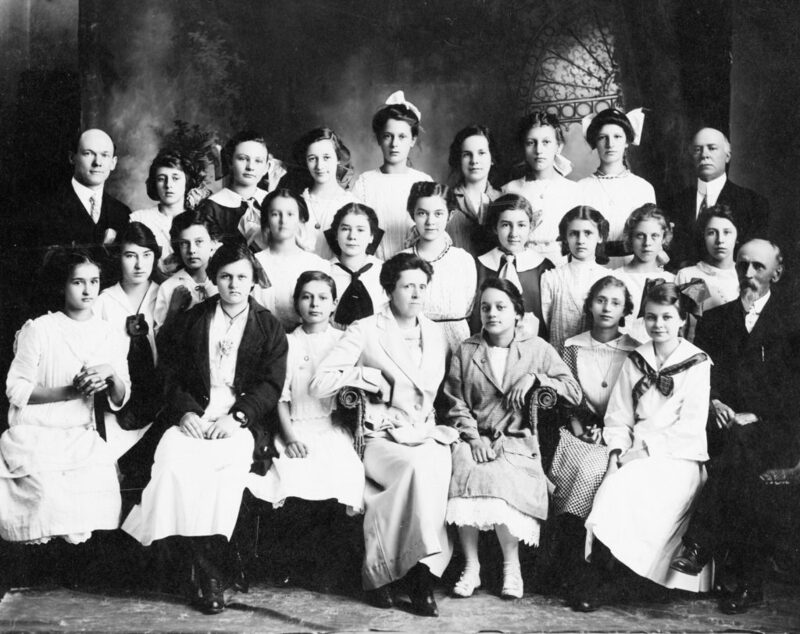 Front row, from left: Julia Harnsberger, unidentified, Elizabth Jackson, Phyllie Richardson, Constance Buckley, Helen Weaver, Margaret Olmstead, unidentified, Louisa Carson, Billy Carson, Whitside Miller, Rolfe Pochon, Neville Hamsberger. 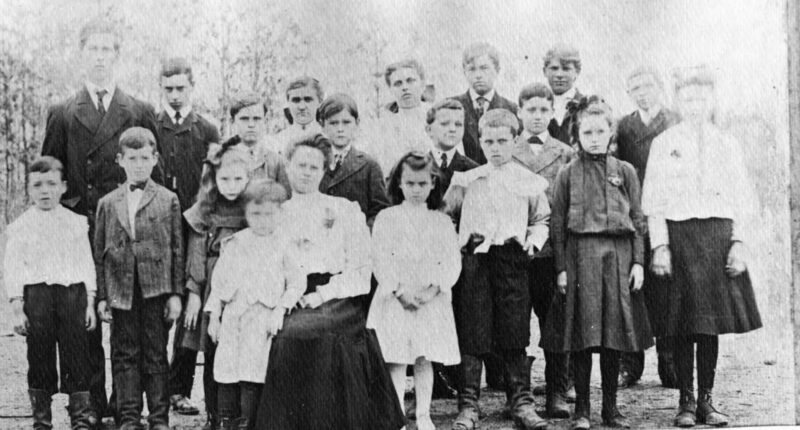 Back row: Emily Thompson, Betsy Payne, Roberta Kendrick, Catherine Weaver, Catherine Kipps, Evelyn Weaver, Laura Trout, Humphrey Harnsberger, Henry Trout, Lillian Whiteside, Warren Whitside, two unidentified, Elaine Whiteside, Margaret Downing, Byrne Downing. 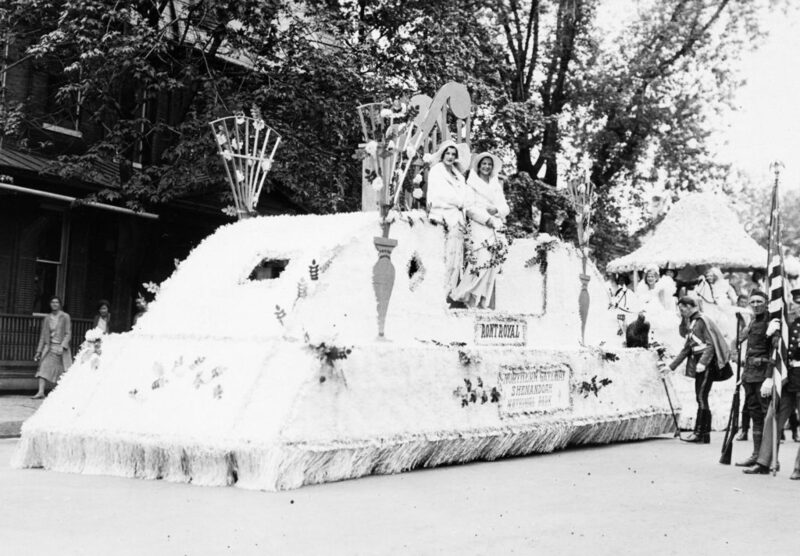 Front Royal Junior League parade float, Front Royal, circa 1927. 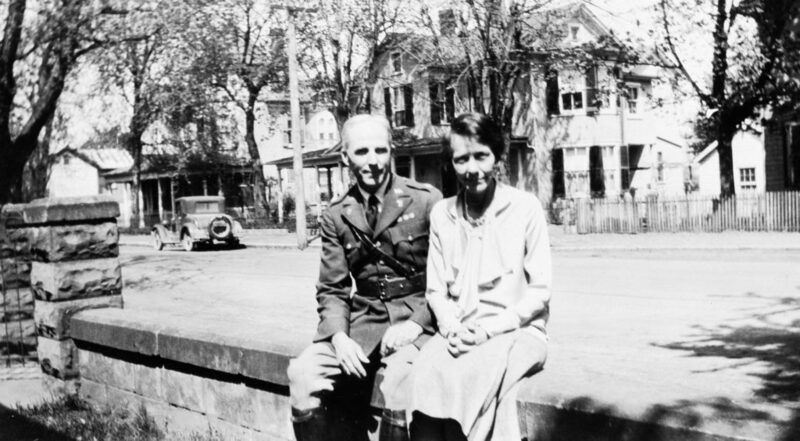 Kendrick & Son, later known as W.J. 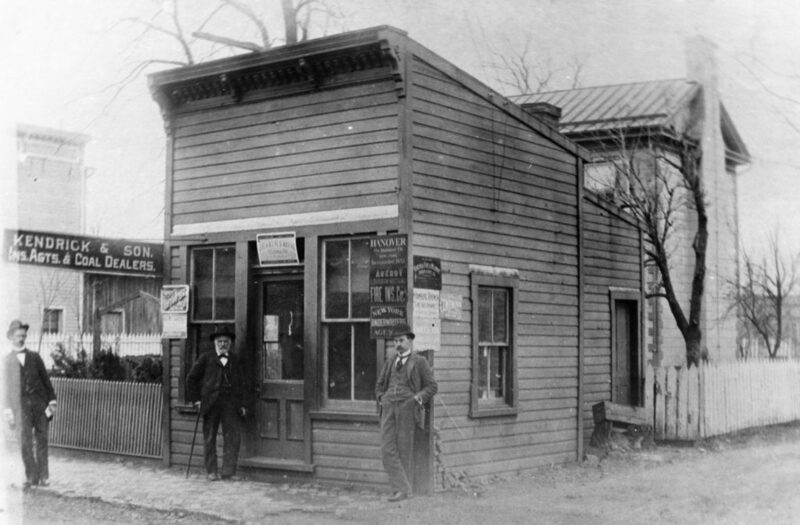 Kendrick and Company, was established around 1880 by Confederate veteran James Way Kendrick and was the first general insurance agency in Front Royal. 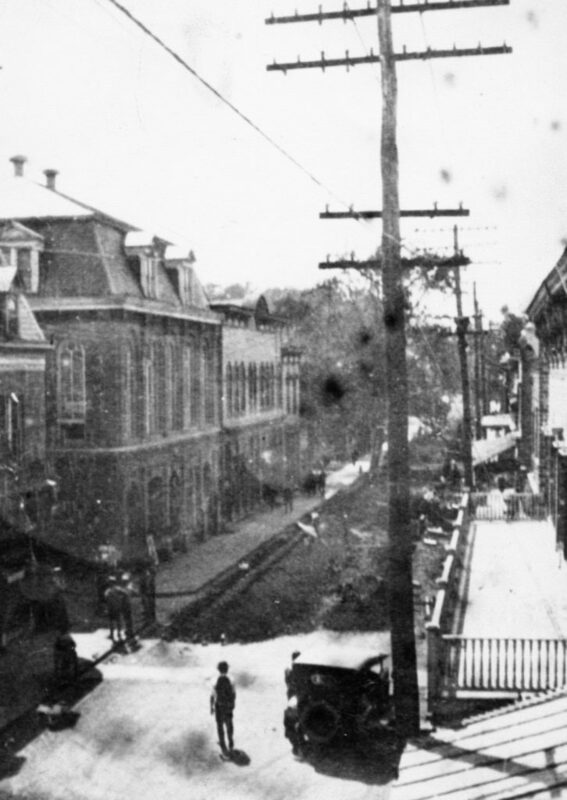 The offices were replaced on Main Street by the Park Theater. 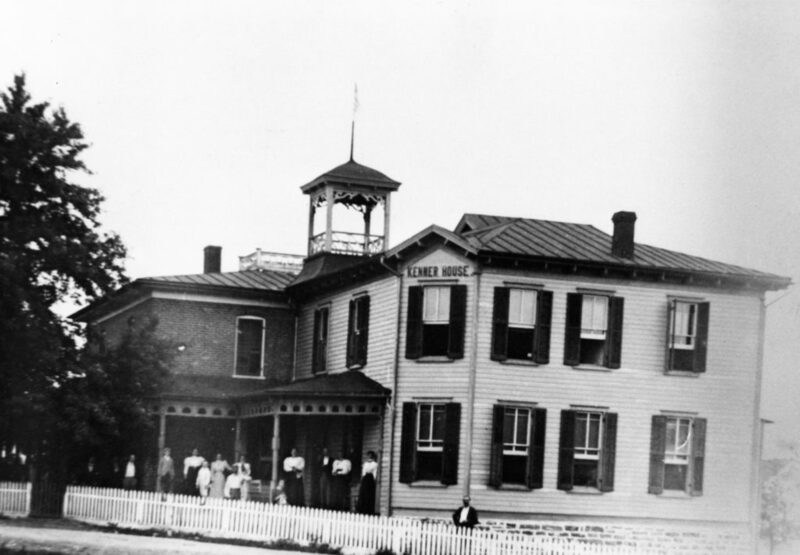 Kenner House, a Riverton hotel, circa 1900. 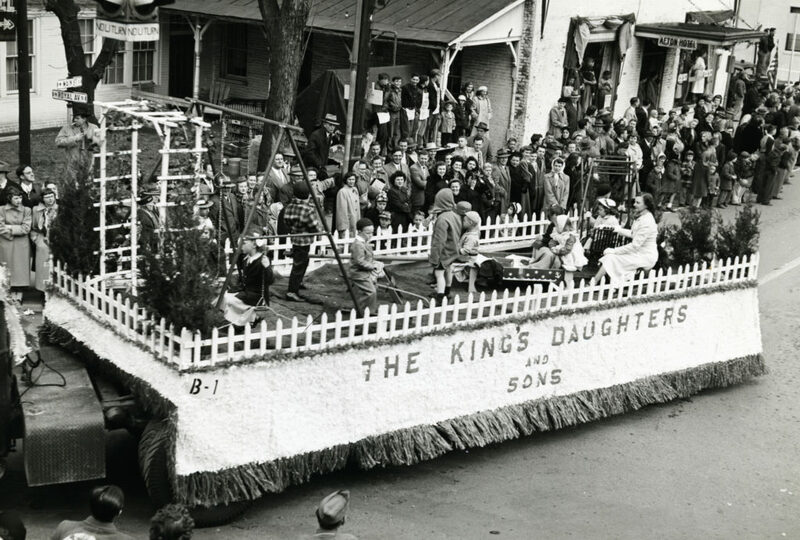 The Kings Daughters and Sons float in the Centennial Celebration of Warren County, Front Royal, August 9, 1936. 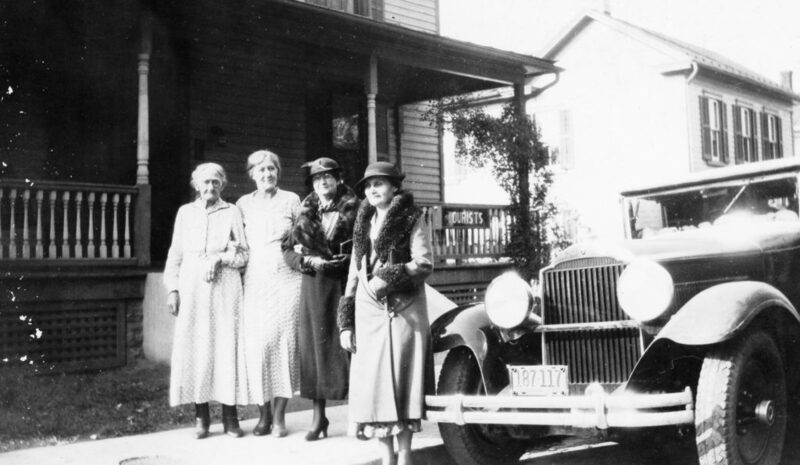 Kings Daughters Group at Parish Hall, Front Royal, circa 1934. 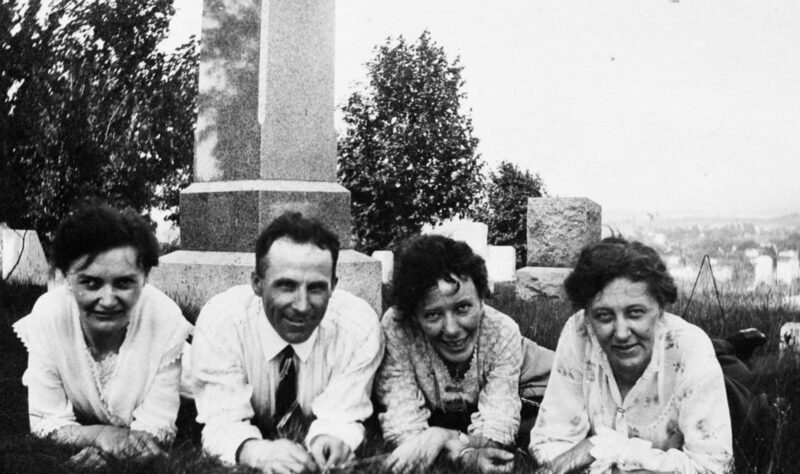 Seated: Mrs. Barr Samsell, Mrs. Donald Albert, Mrs. Marvin Vint, Mrs. Thomas Melton. 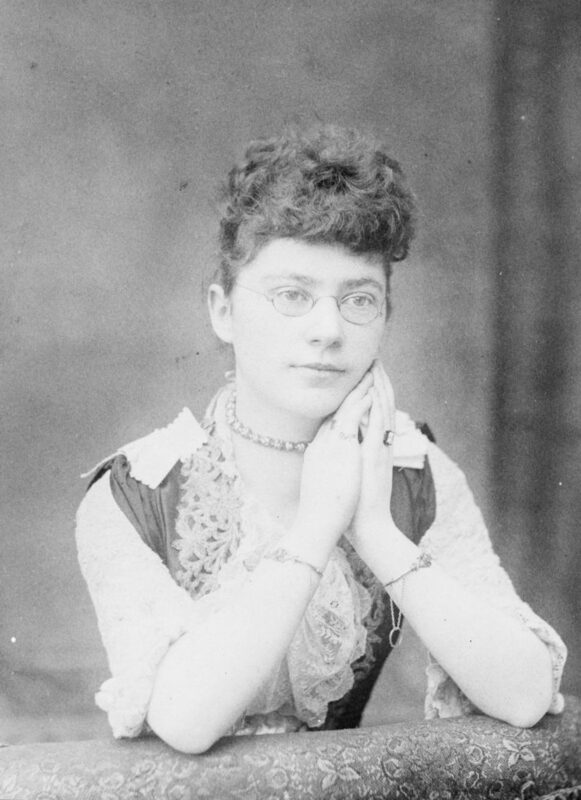 Standing: Mrs. C.A. 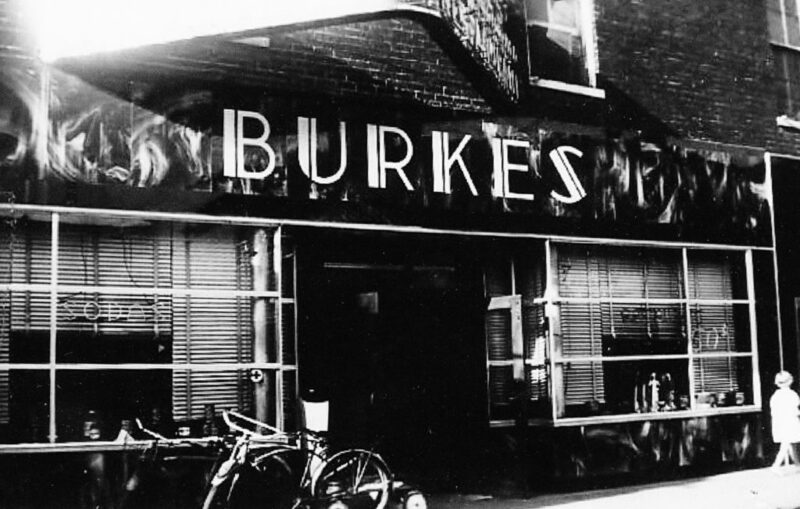 Duke, Mrs. Bessie Smith, Mrs. A.B. 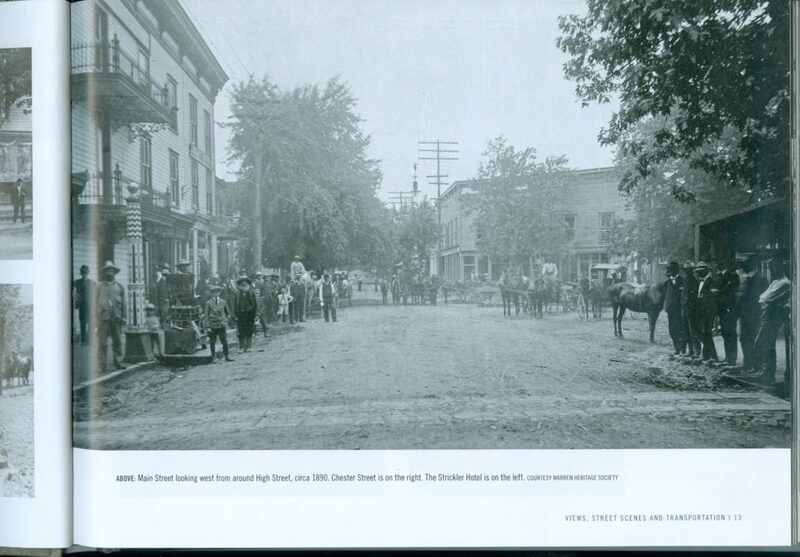 Hontz, Helen Bowman, Mrs. Nordine, Mrs. O.R. 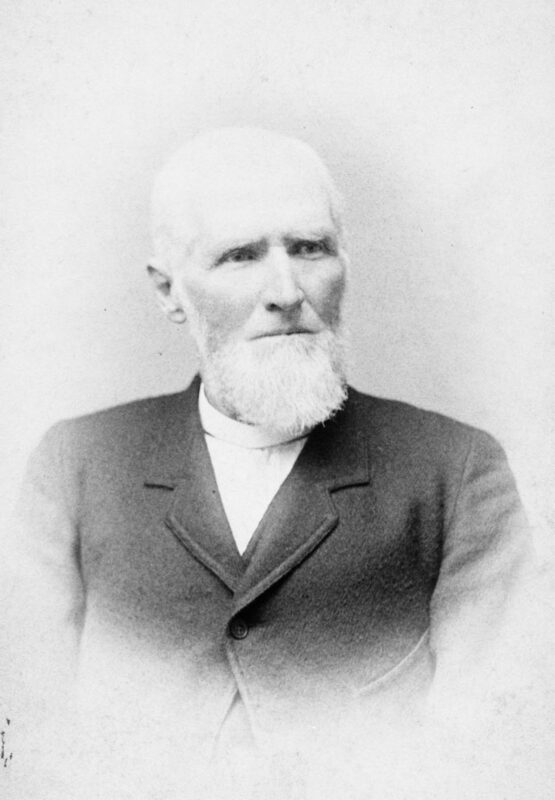 Bowen. 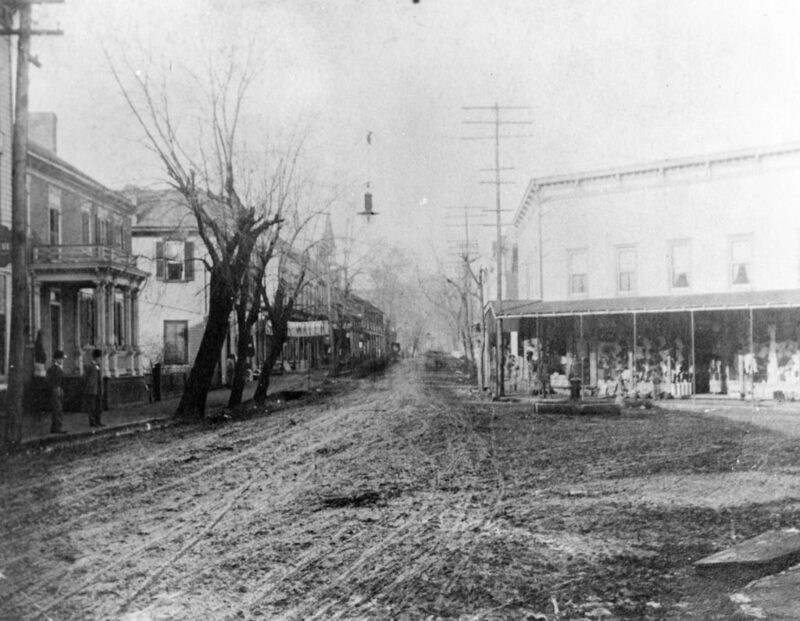 Main Street and Chester Street, Front Royal, circa 1906. 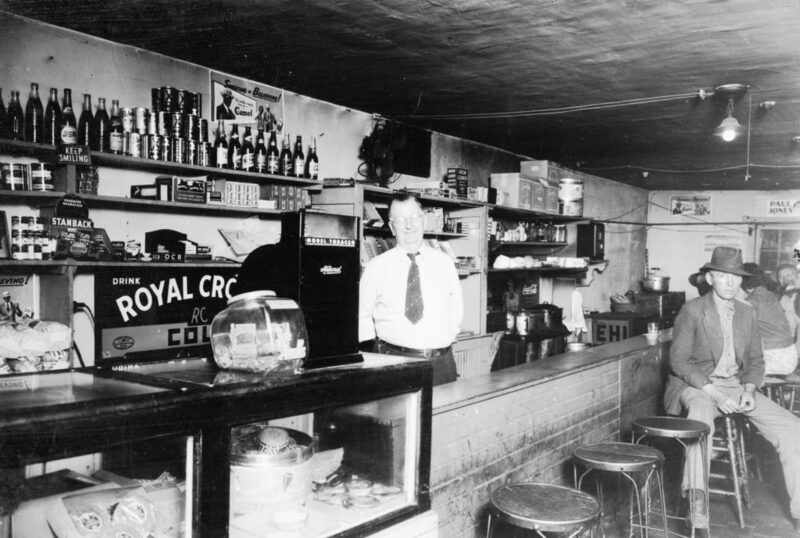 Main Street, Front Royal, circa 1923. 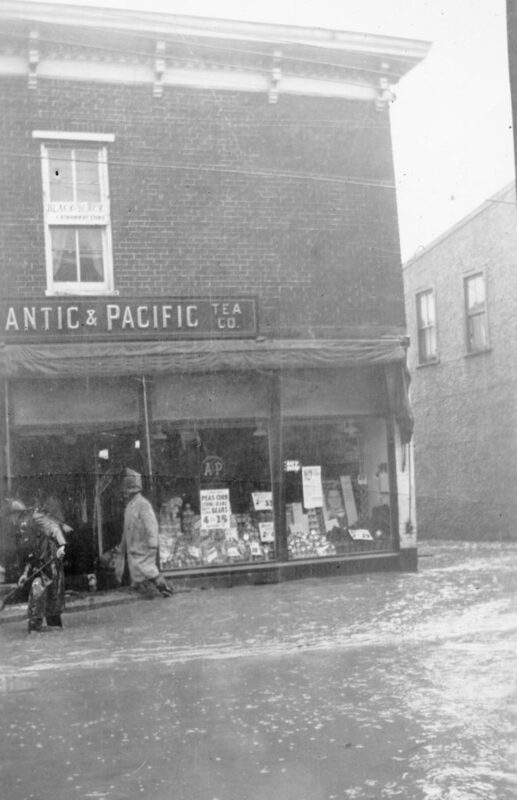 East Main Street, Front Royal, circa 1925. 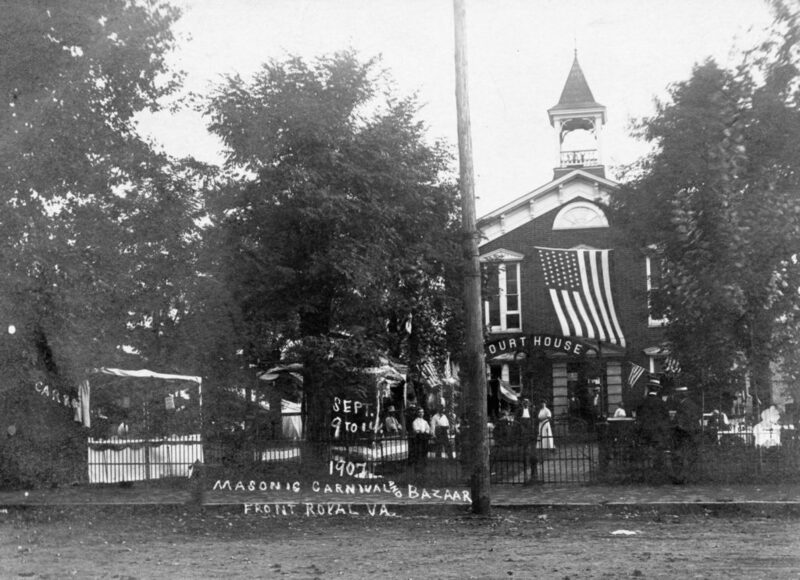 Masonic Carnival, Front Royal, September, 1907. 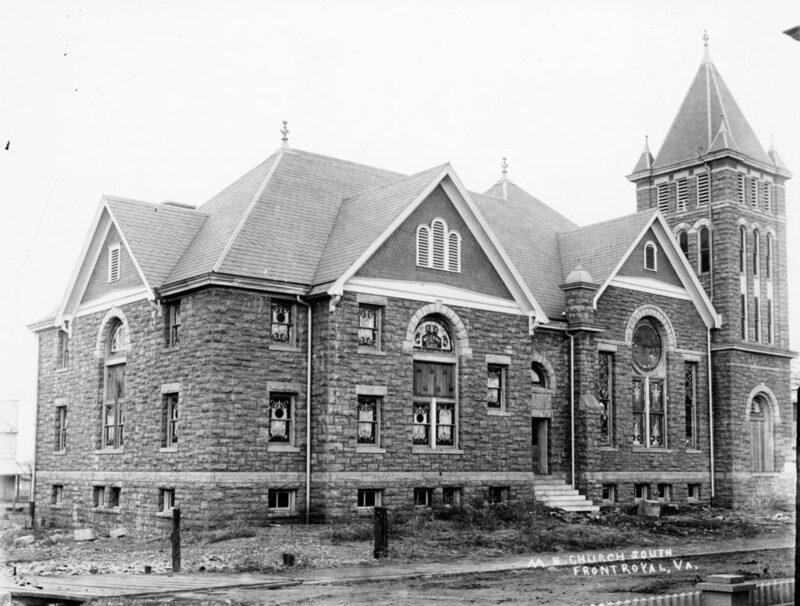 Front Royal Methodist Episcopal Church, circa 1905. 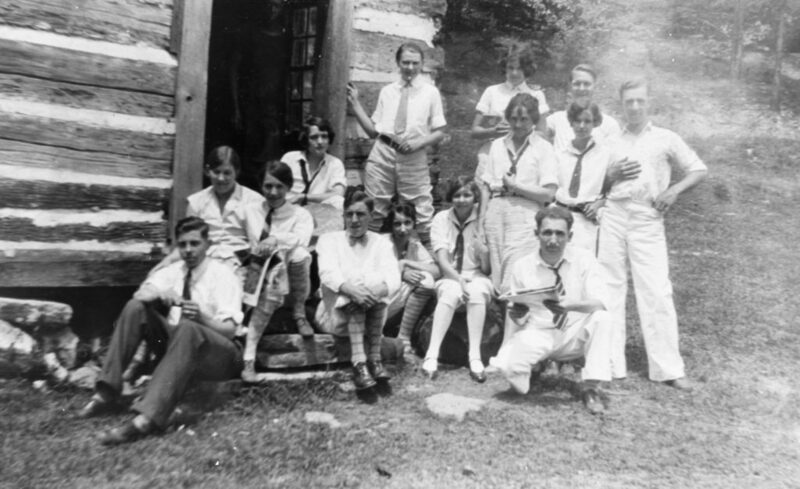 Young members of the Front Royal Methodist Church camping at Powell's Fort, circa 1926. 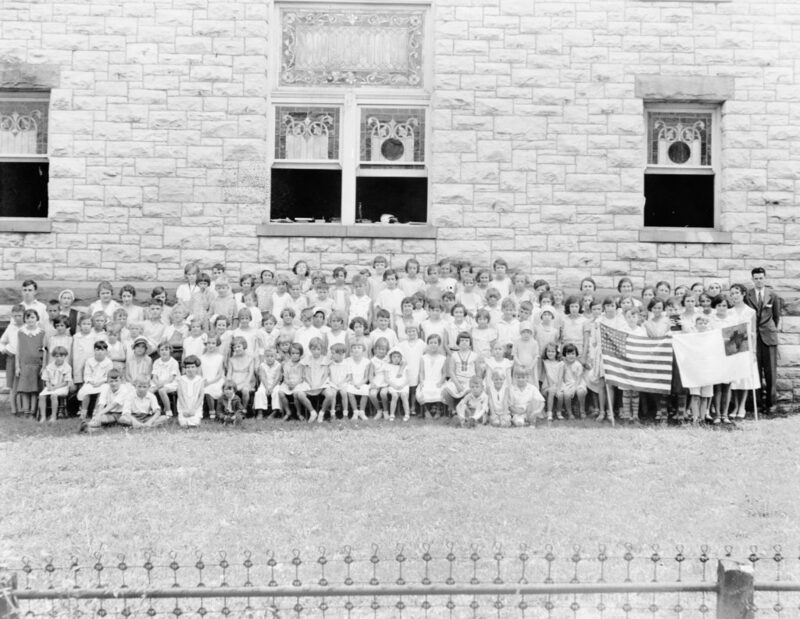 Sunday school group at Front Royal Methodist Church, circa 1925. 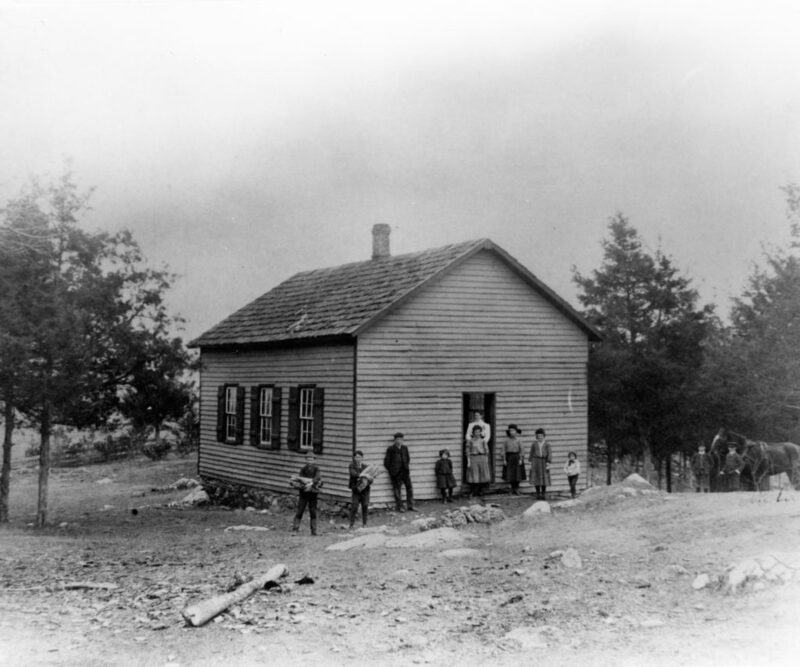 Nineveh School, Warren County, circa 1912. 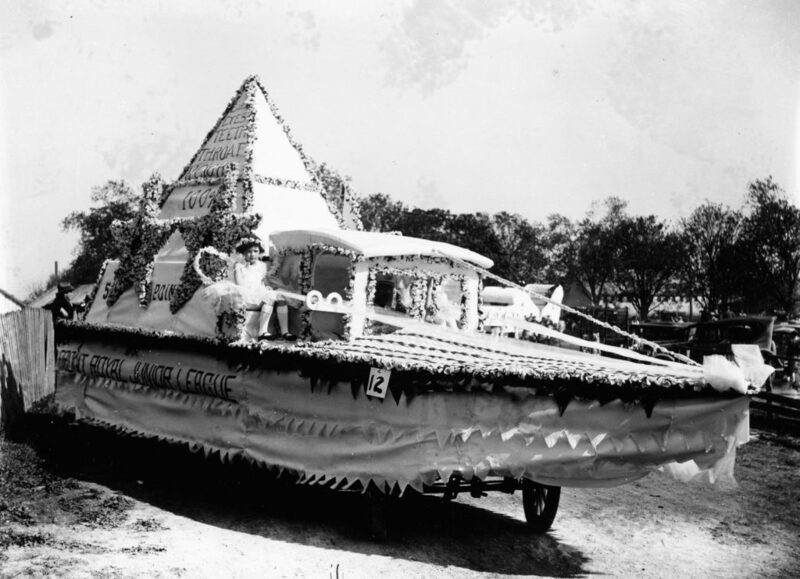 Northern Gateway Shenandoah National Park float at the Centennial Celebration of Warren County, Front Royal, August 9, 1936. 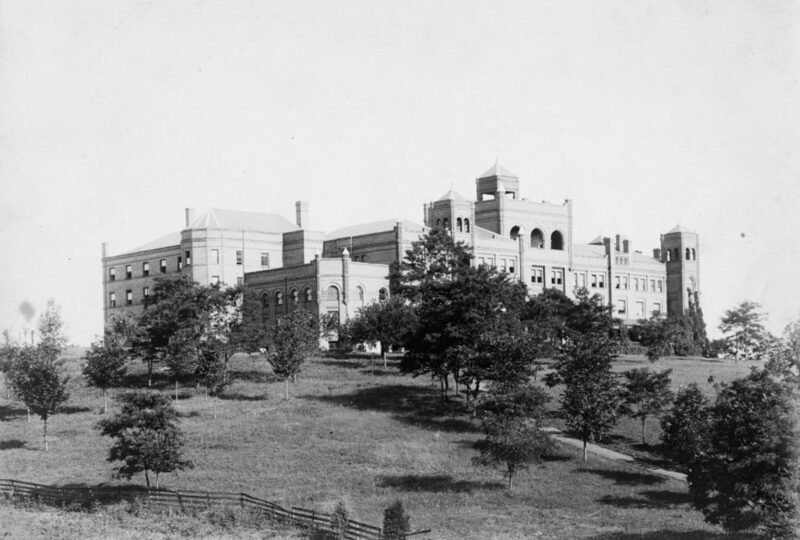 View of west Front Royal and Randolph-Macon Academy, circa 1922. 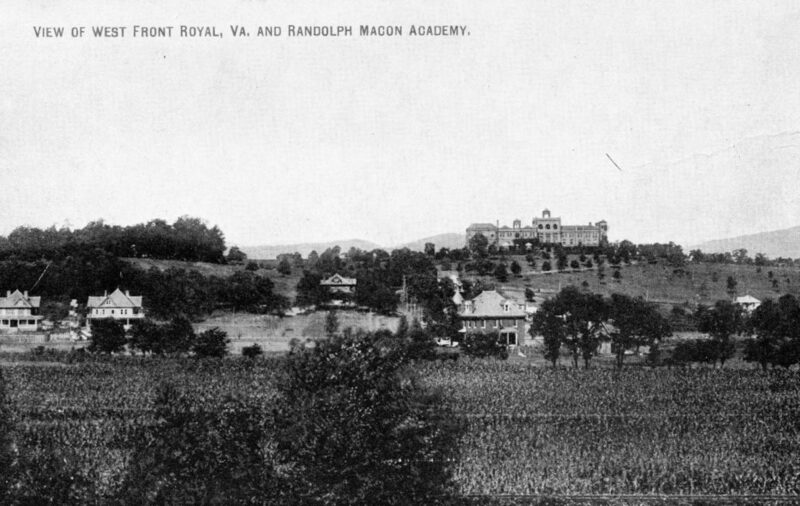 Randolph-Macon Academy, Front Royal, circa 1925. 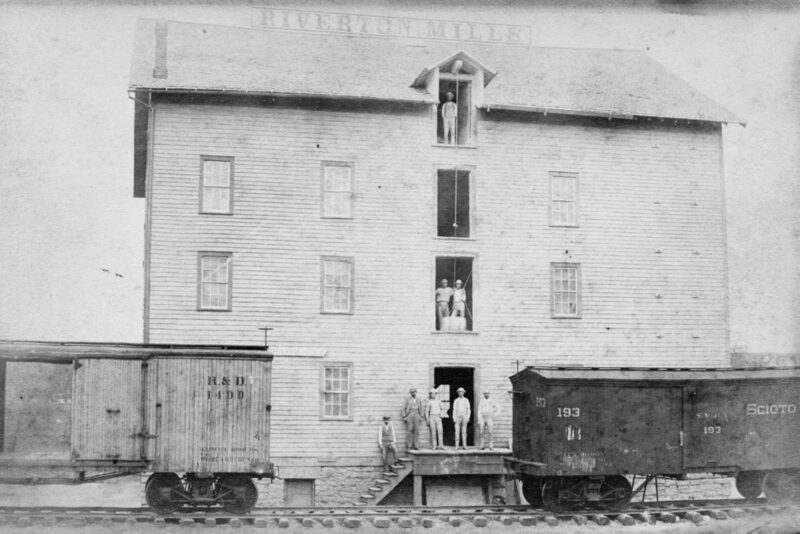 Riverton Mill, Riverton, now Front Royal, July 24, 1892. 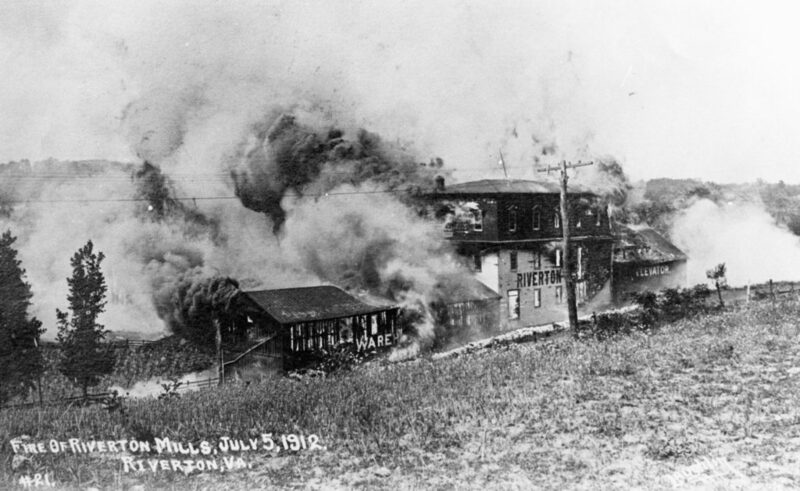 Riverton Mill Fire, Warren County, circa 1912. 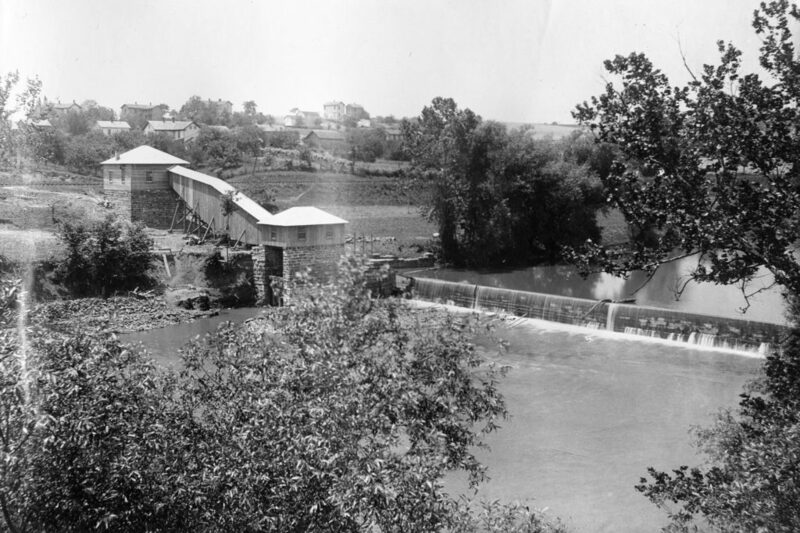 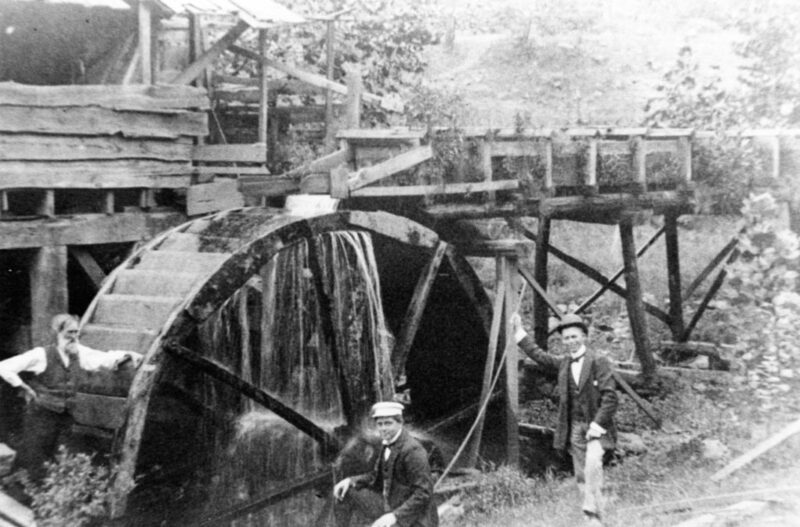 Riverton mill wheel, circa 1905. 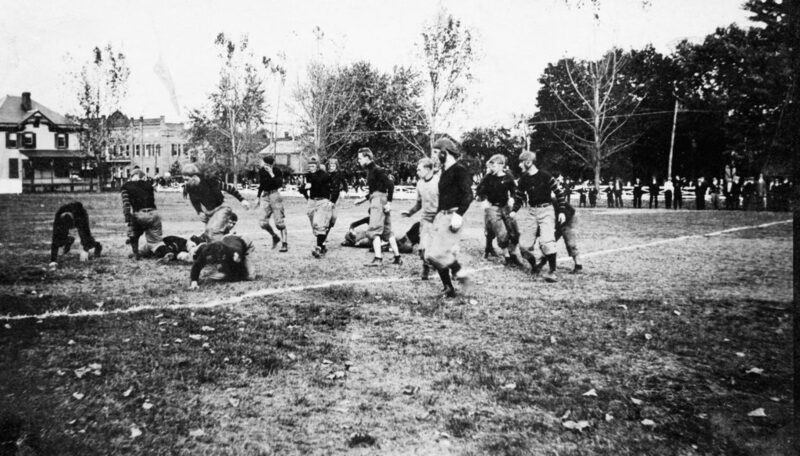 Randolph-Macon Academy football game, circa 1911. 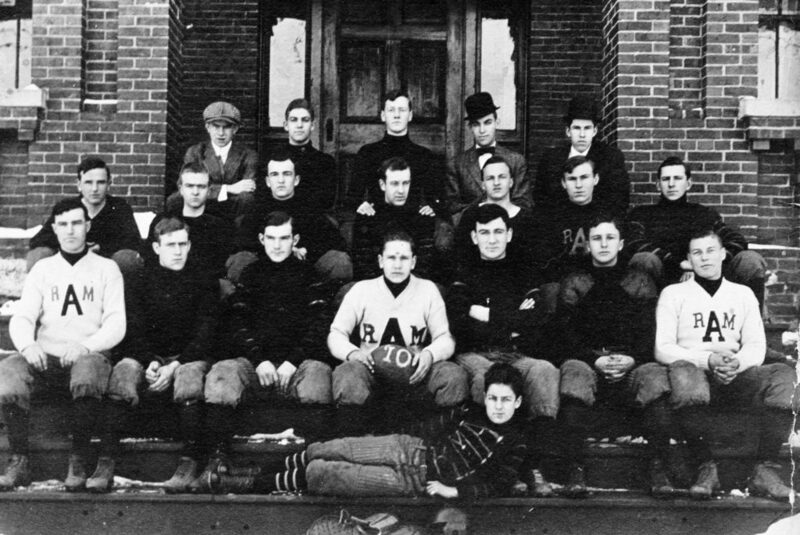 Front Royal from Randolph-Macon Academy, circa 1925. 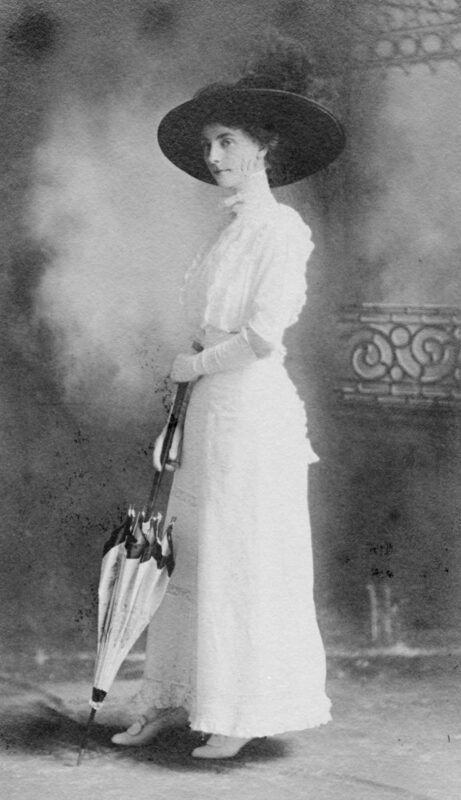 Elizabeth MacAtee Poulton of Front Royal, circa 1908. 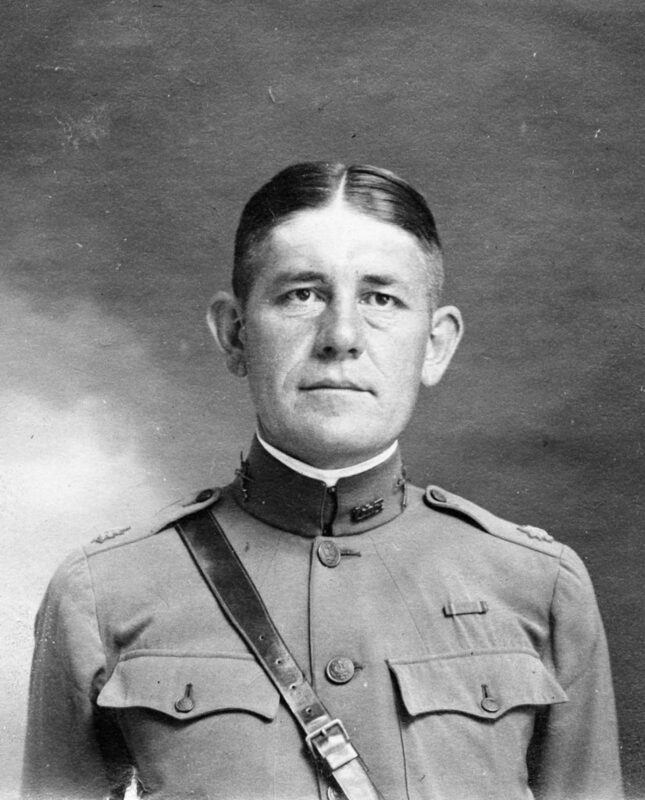 Samuel Gardner Waller, Adjutant General of the Virginia National Guard, Front Royal, August 7, 1918. 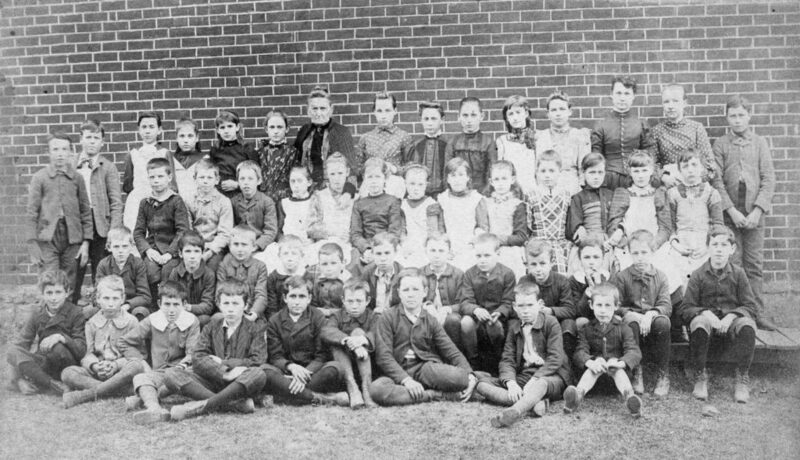 Front Royal school group, taken by old school building on South Royal Avenue, circa 1910. 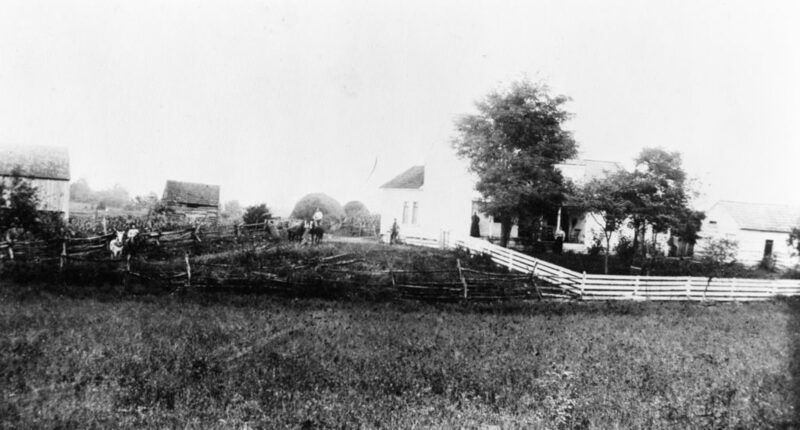 Stokes Home, Warren County, circa 1890. 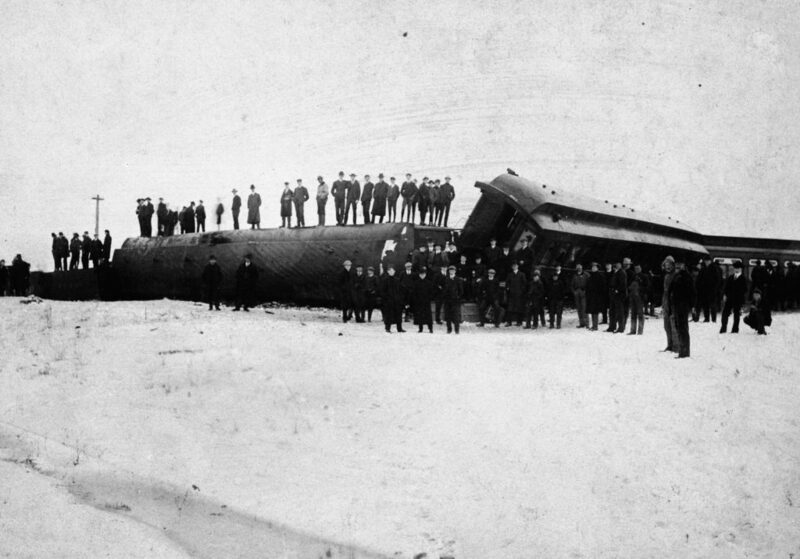 Southern Railway wreck near Front Royal, February 1905. 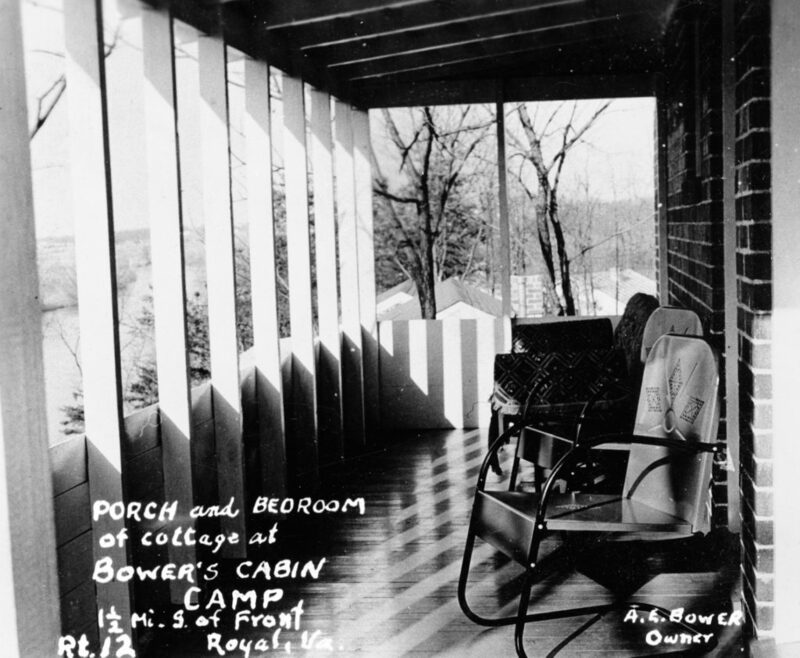 Susan Catherine Trout Kipps of Front Royal, circa 1918. 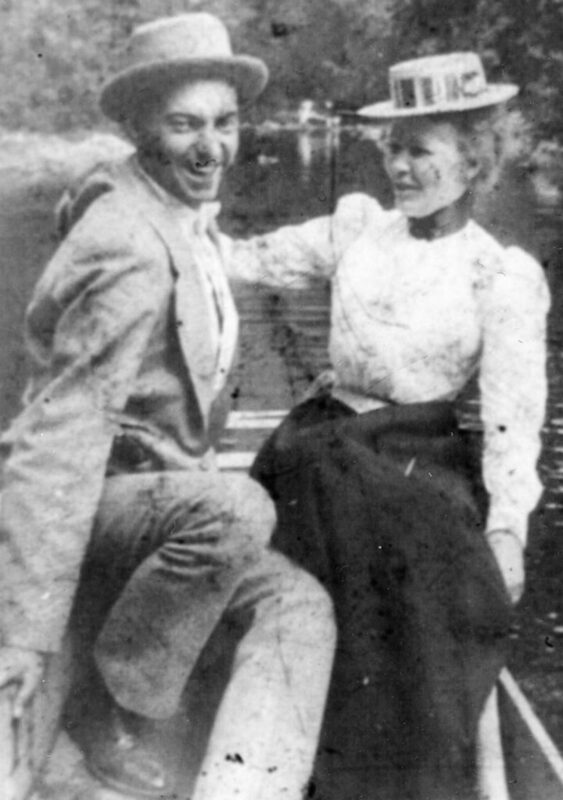 Wallace B. Thomason and Helen Bowman at a shower for Flora Haskins, circa 1923. 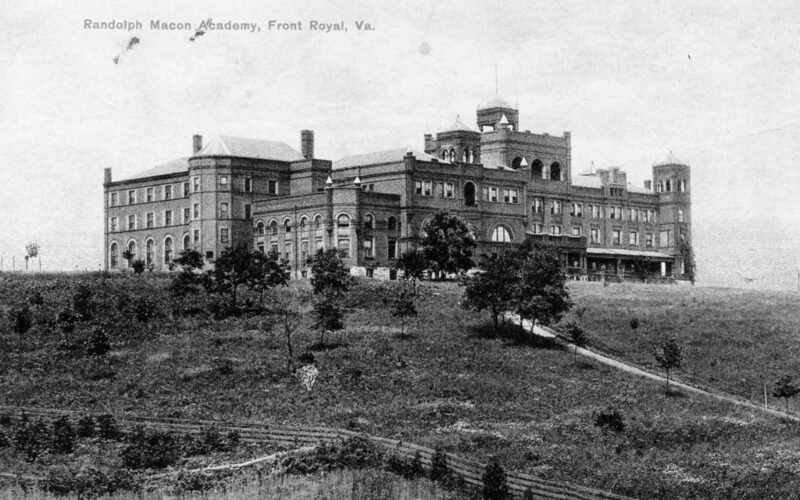 View of Front Royal from Randolph-Macon Acadamy, circa 1911. 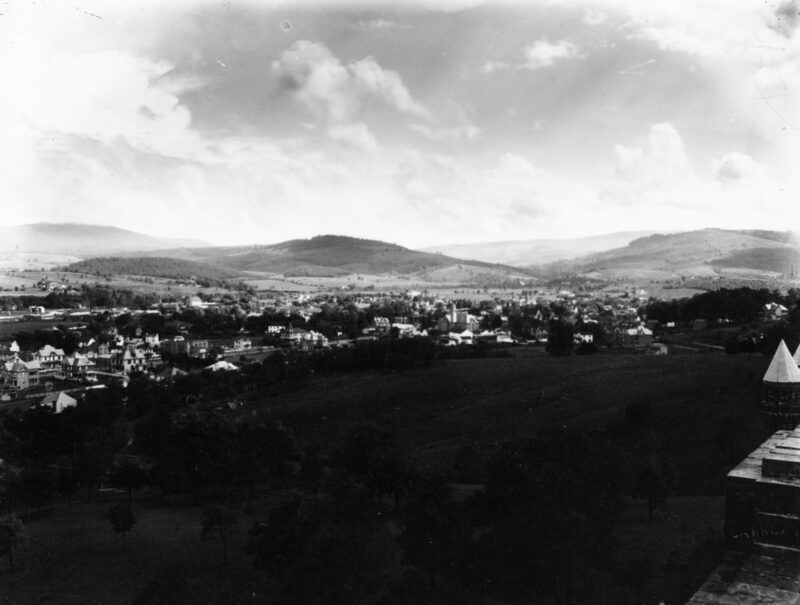 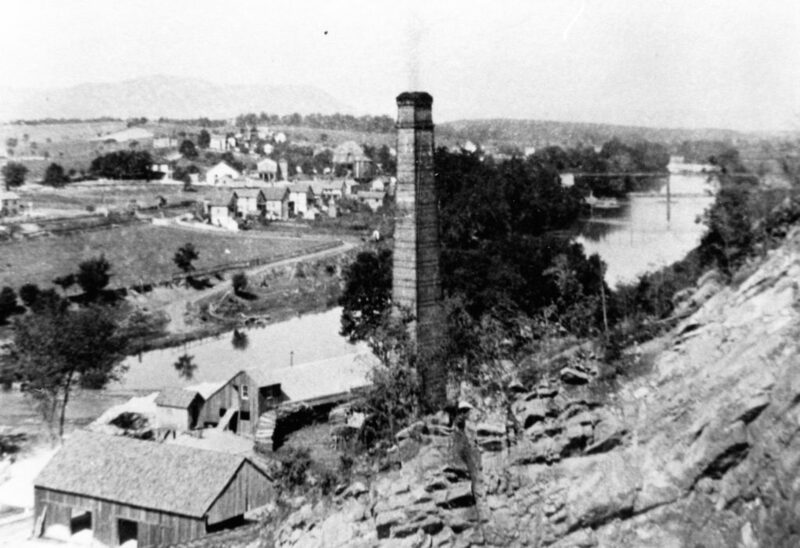 View of Riverton village from the Riverton Lime Company, circa 1905. 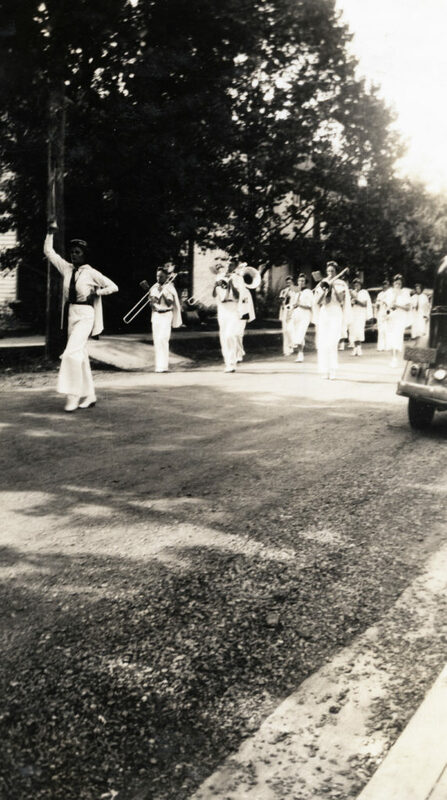 Warren County High School band at the Centennial Celebration of Warren County, Front Royal, August 9, 1936. 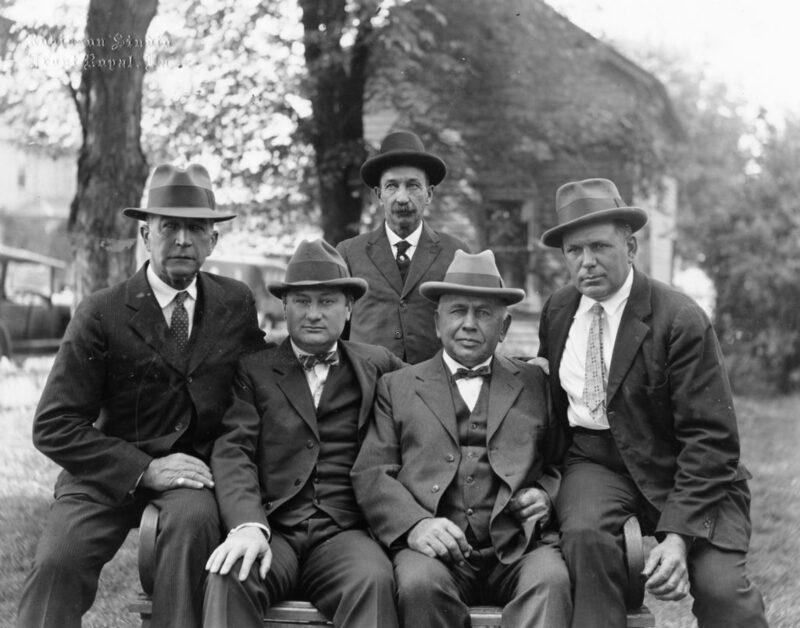 Warren County School Board, circa 1930. 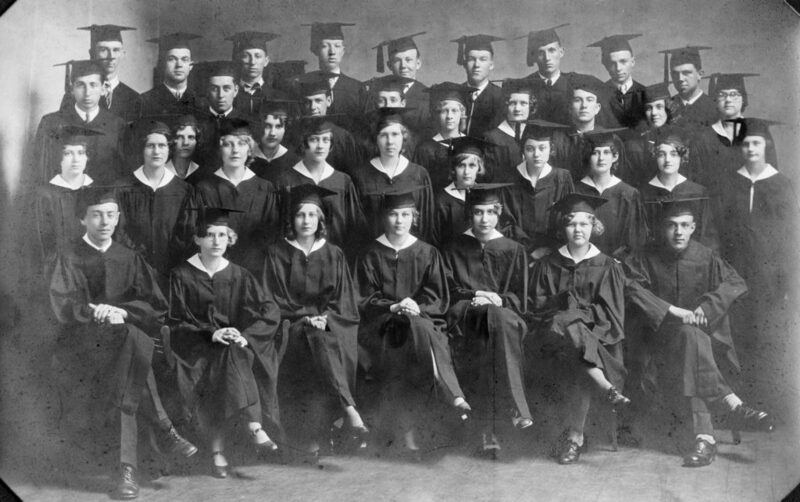 Warren County High School class of 1930. 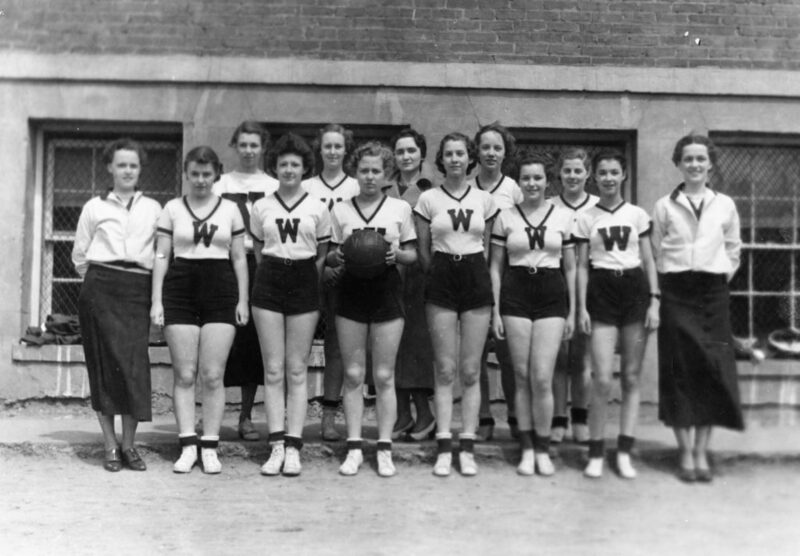 Warren County High Women's Basketball, 1935-1936. 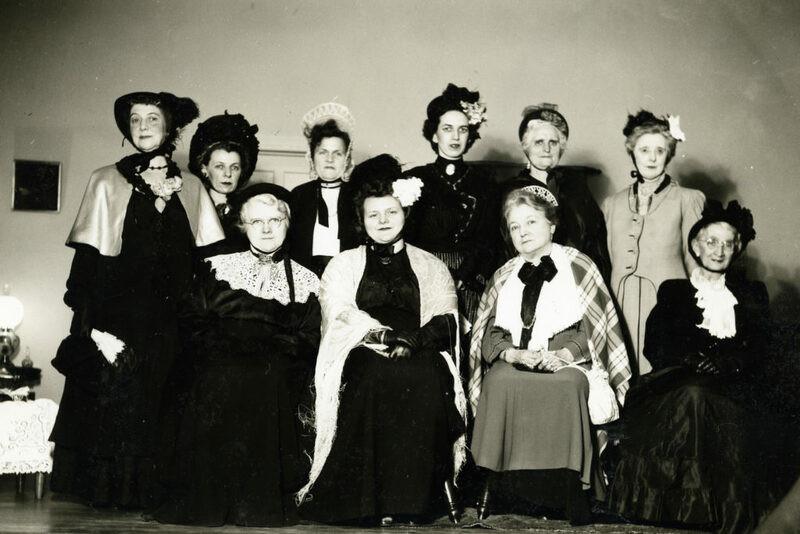 Front row, from left: Laura Boyd, Gladys Dutson, Barbara Higgins, unidentified, Gladys McFall, Margretta Burke, Elizabeth Boyd, Elizabeth Sonner. 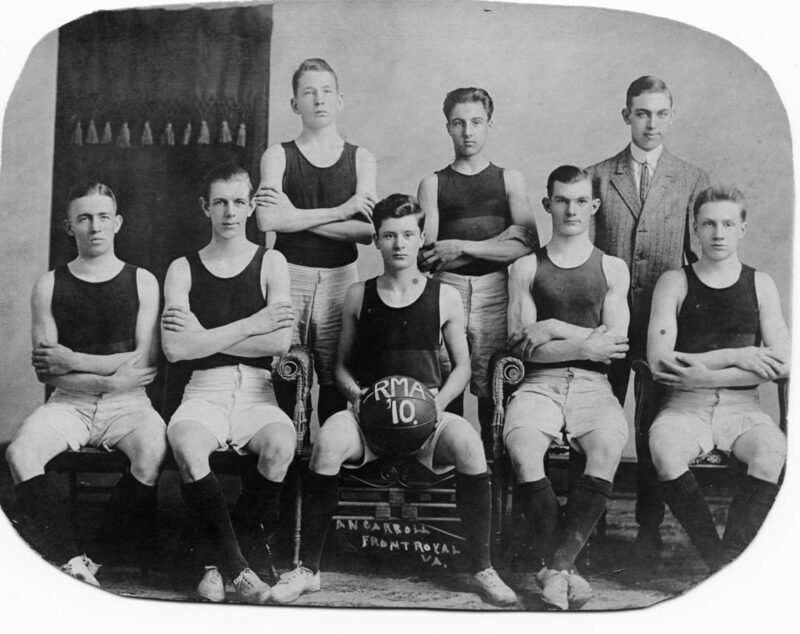 Back row: Margaret Pence, "Bunny" Dawning, Laura Trout (coach), Navada Sonner, Jessie Martin.